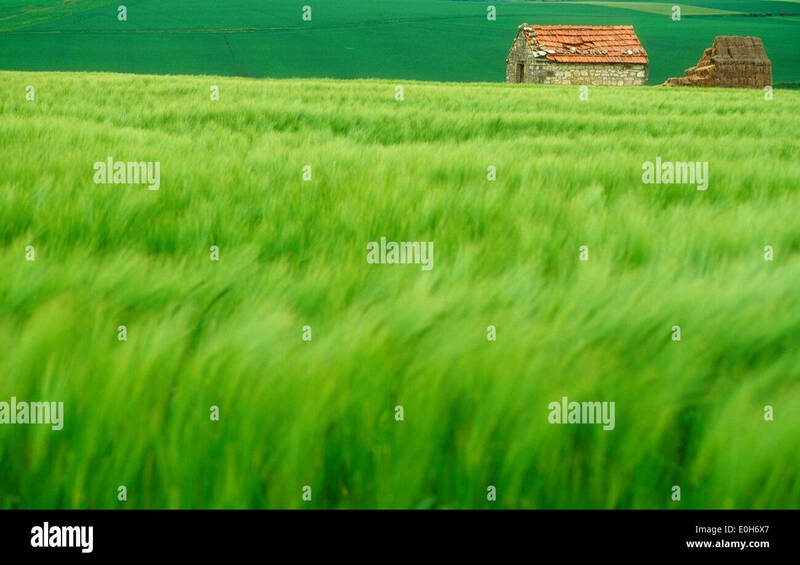 Green wheat field with stone barn, France. 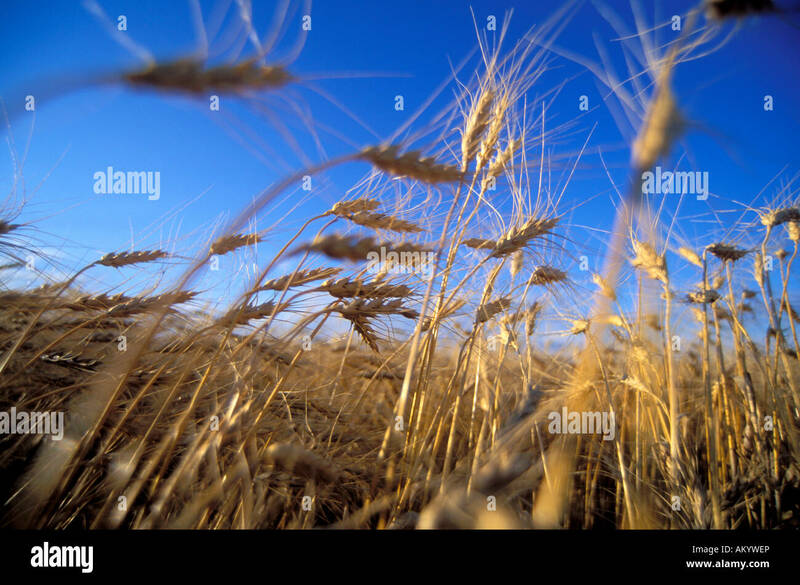 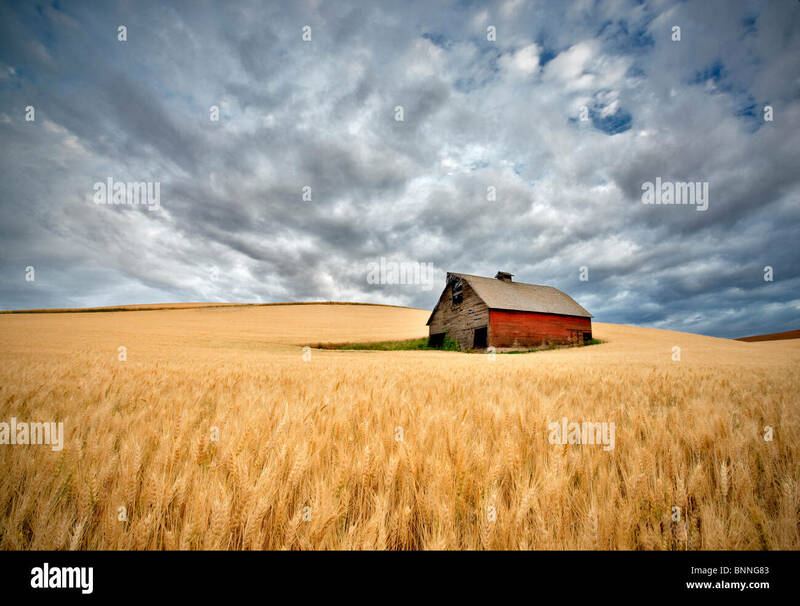 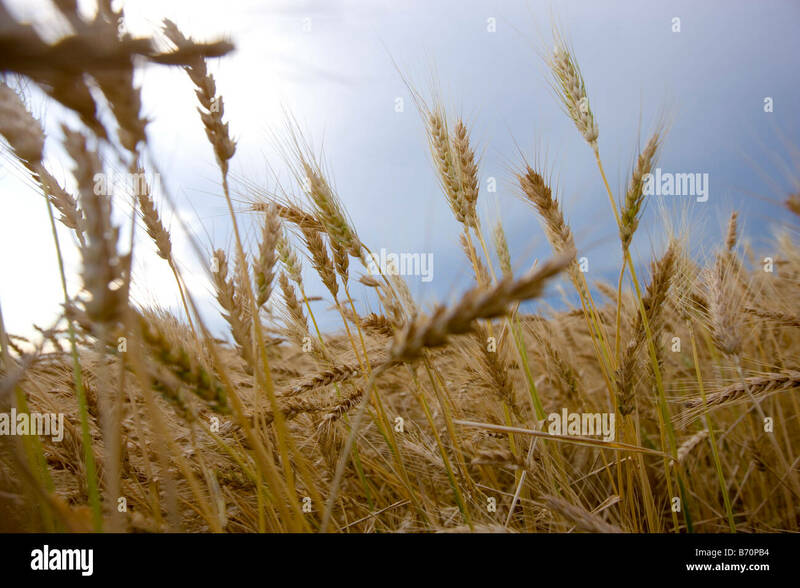 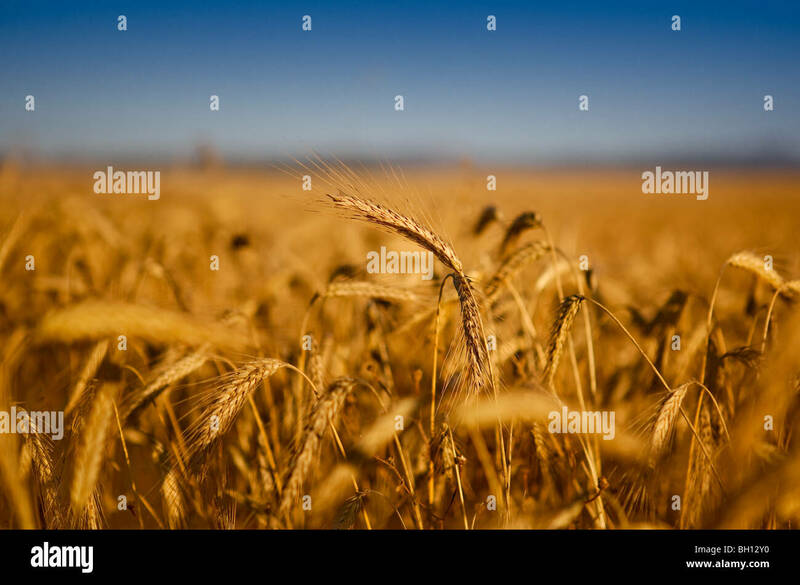 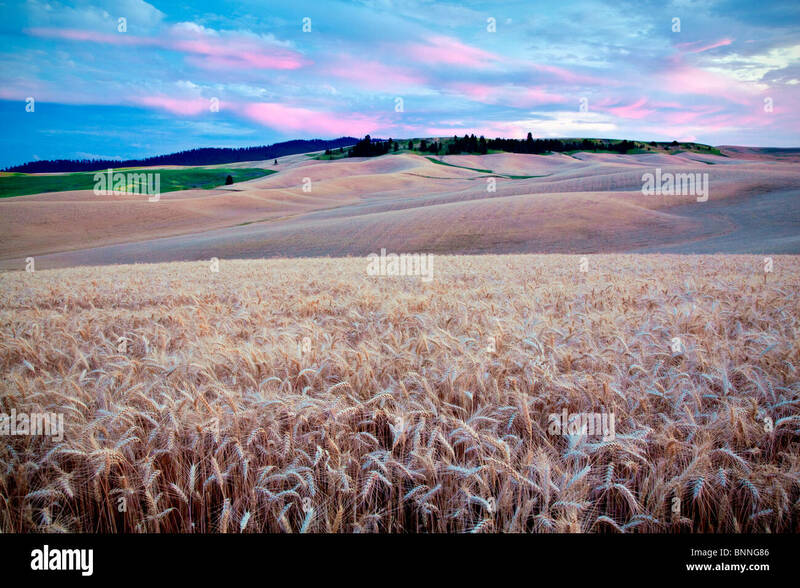 Wheat field near Emmett, Idaho, USA. 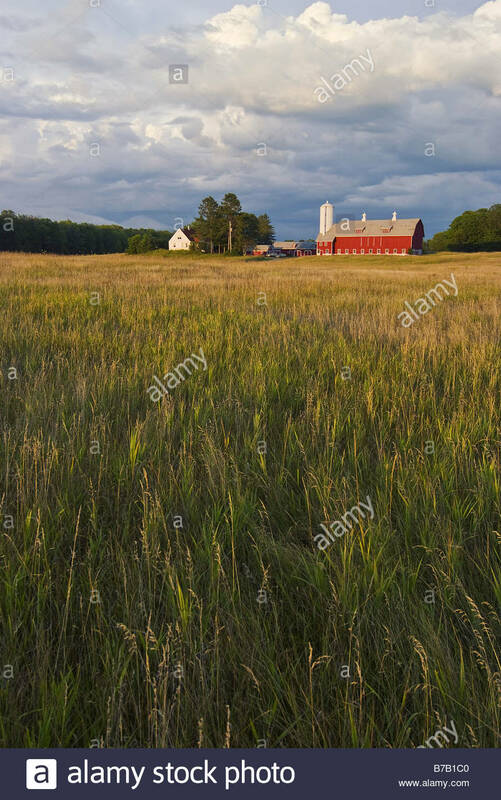 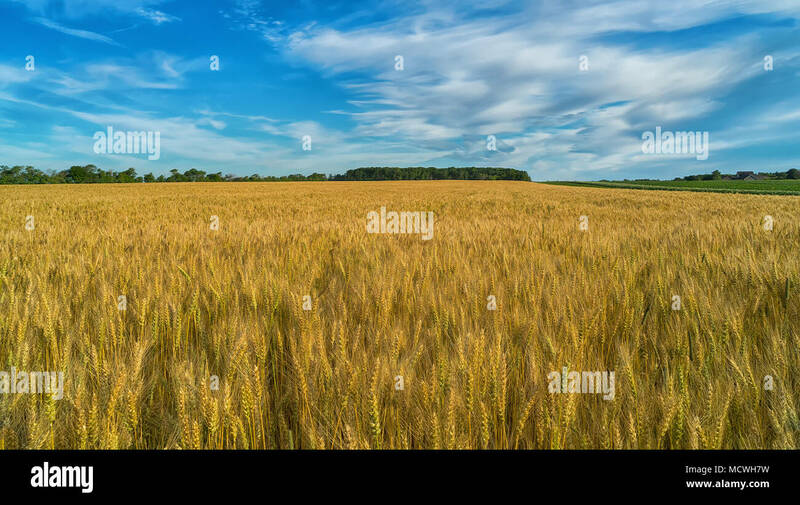 Wheat field in rural Prince Edward Island, Canada. 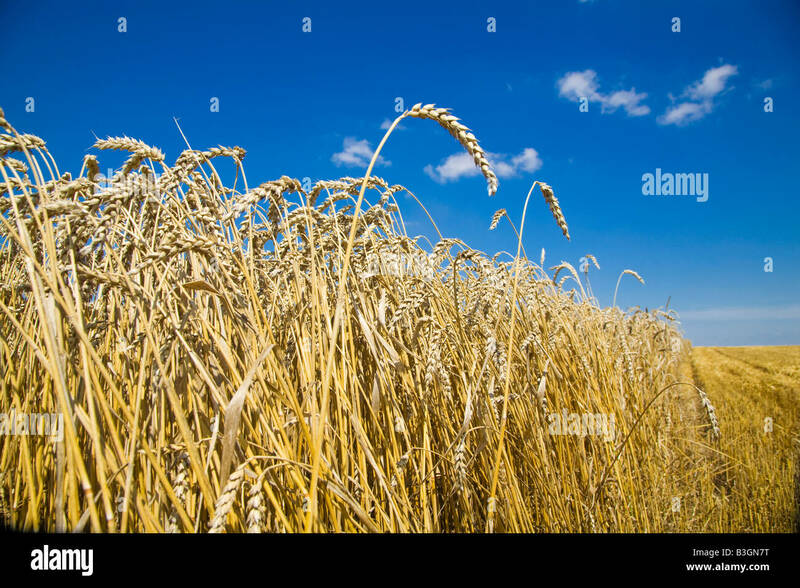 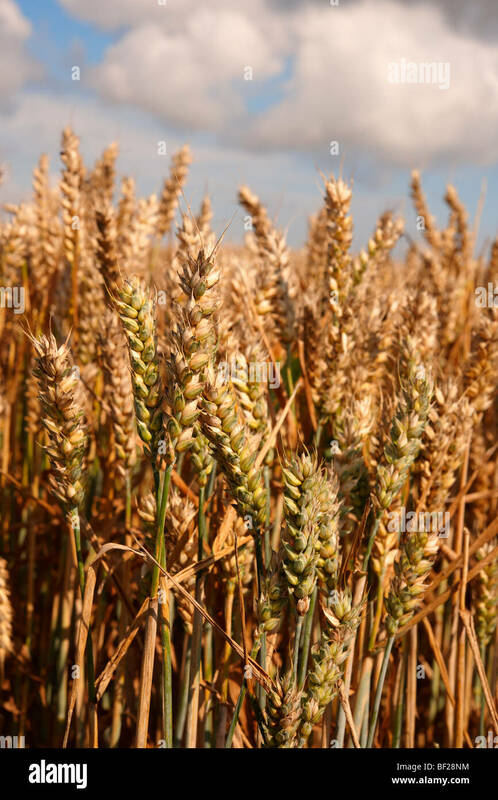 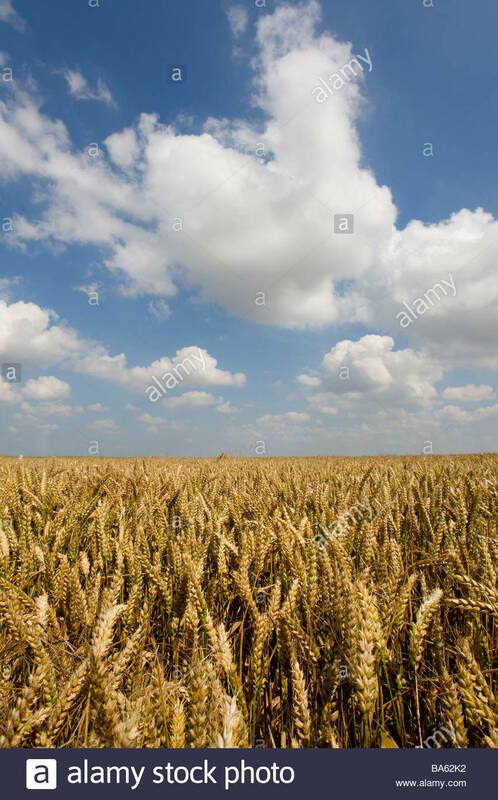 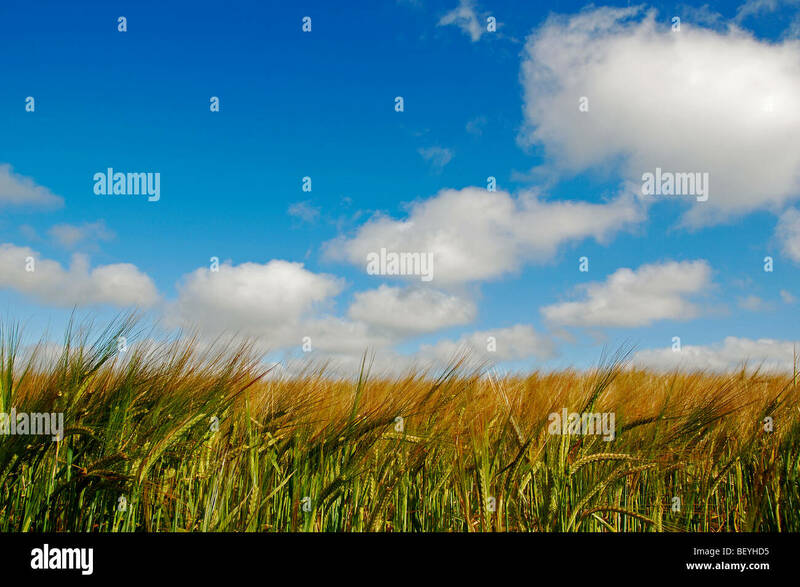 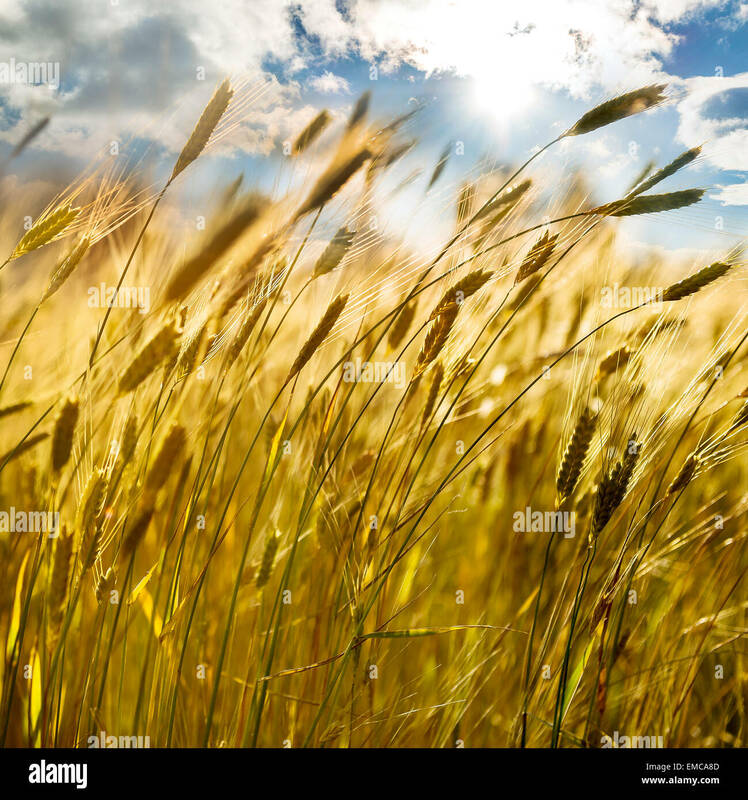 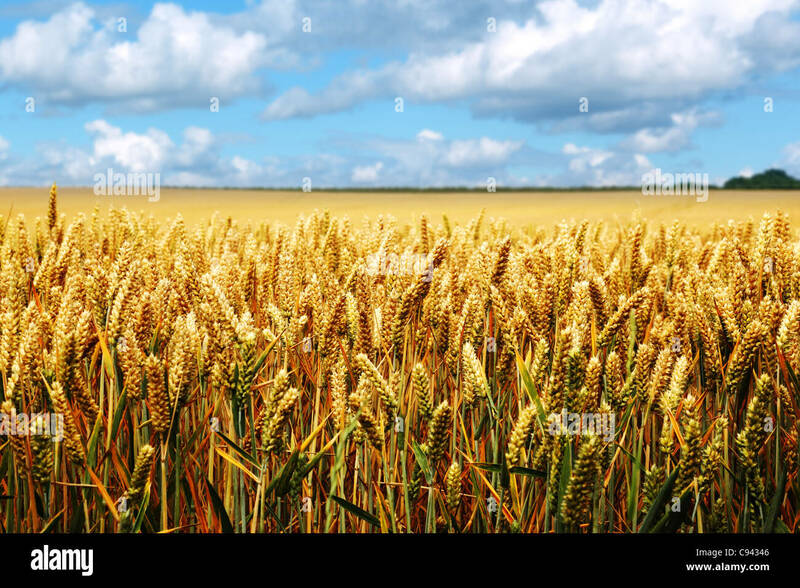 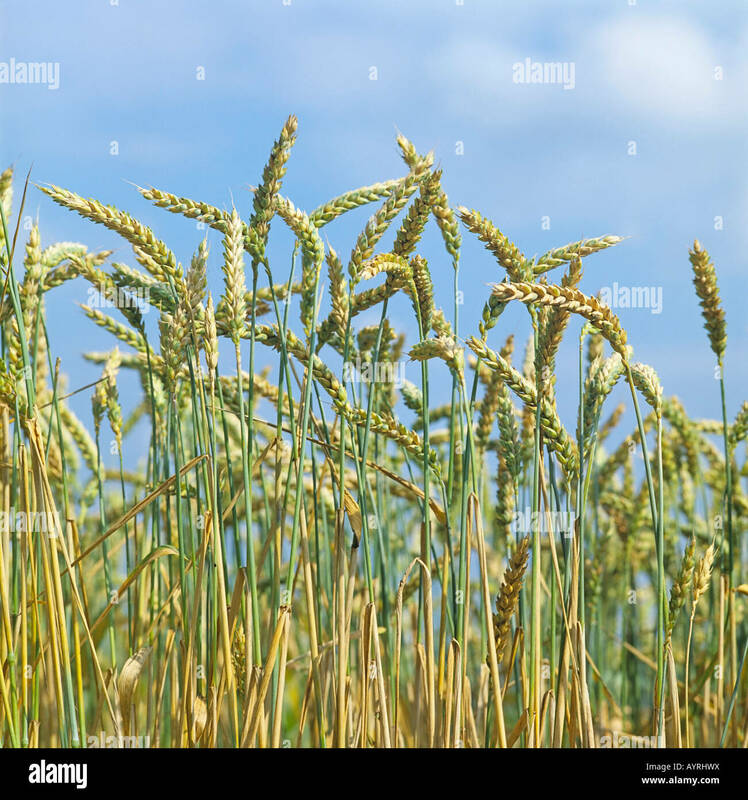 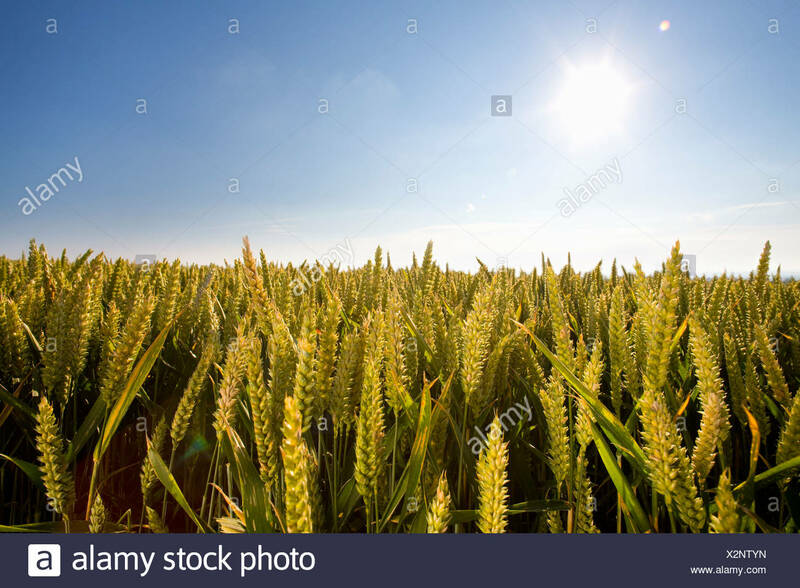 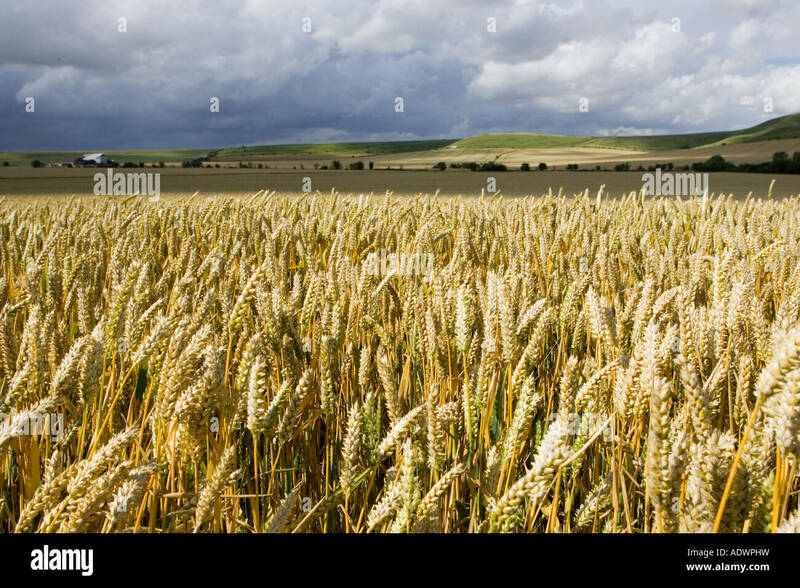 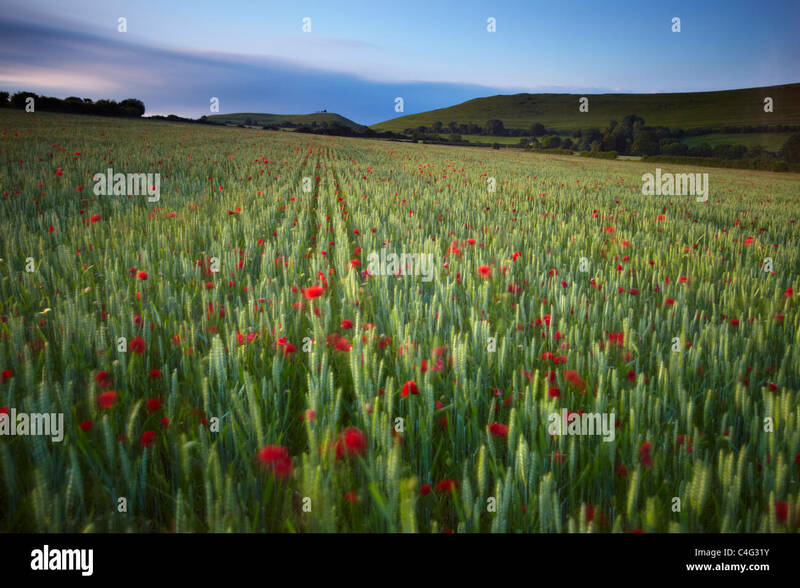 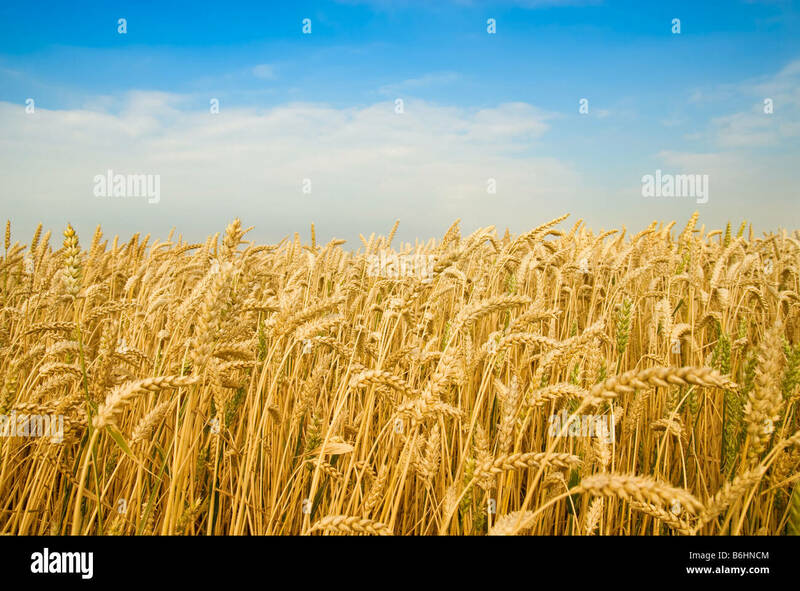 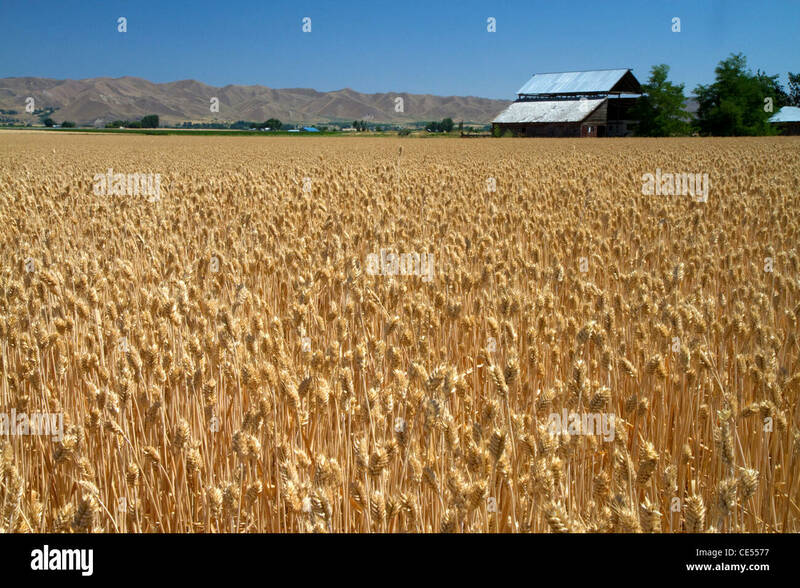 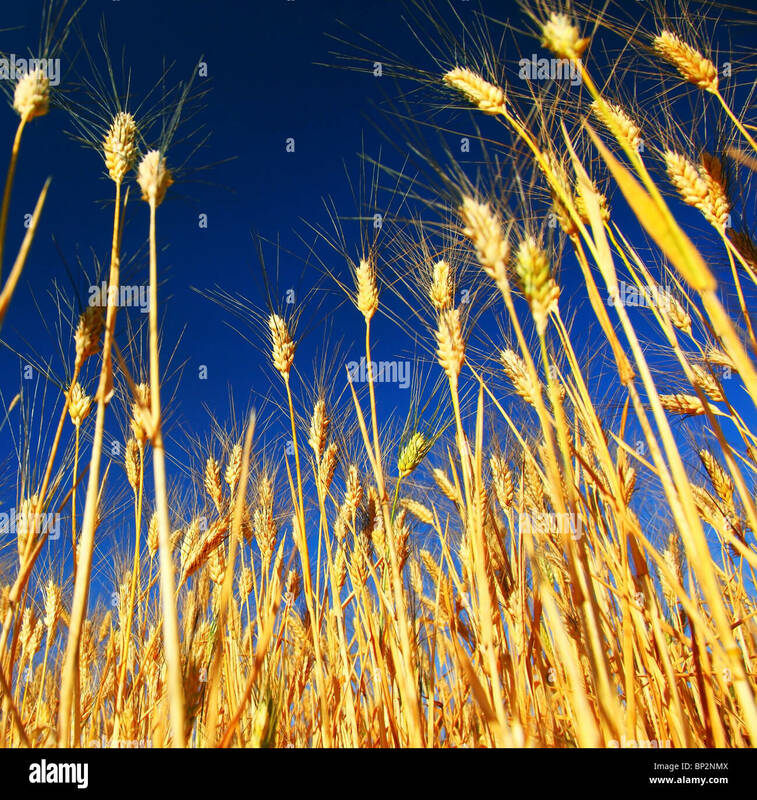 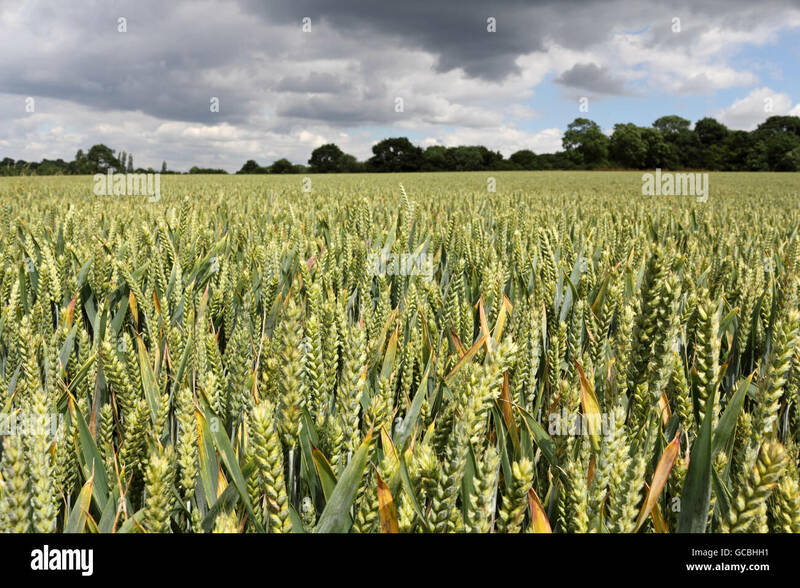 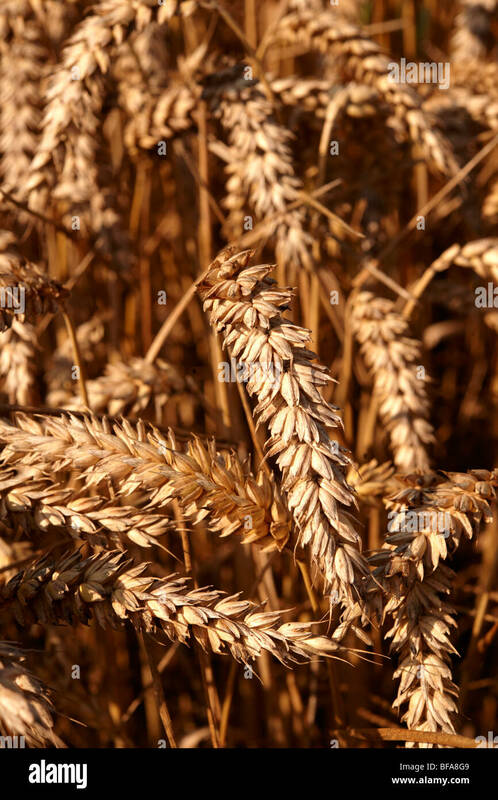 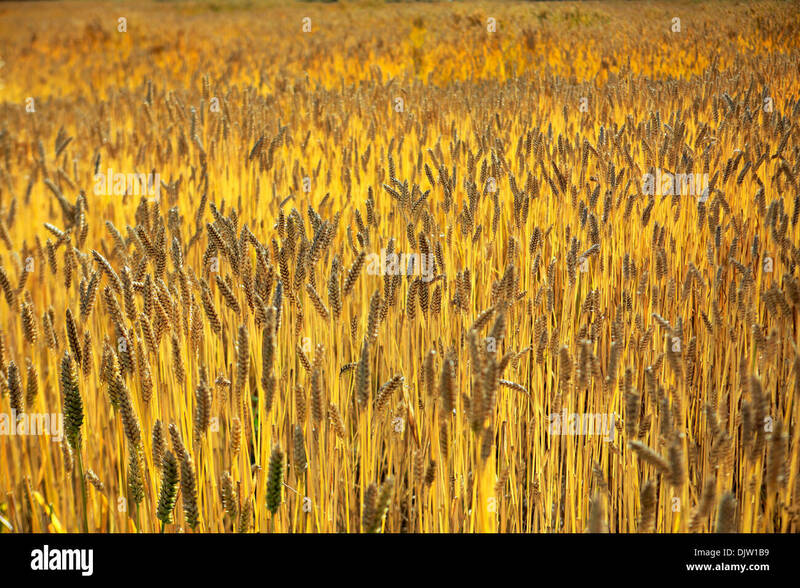 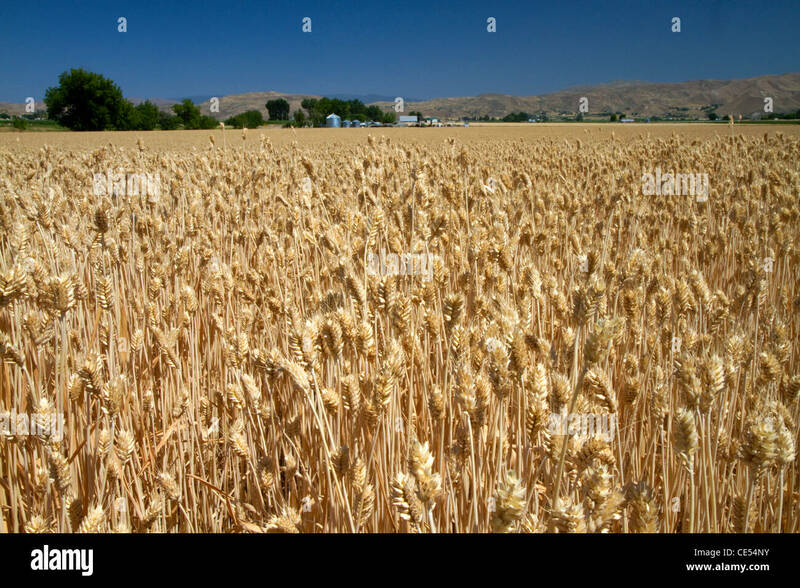 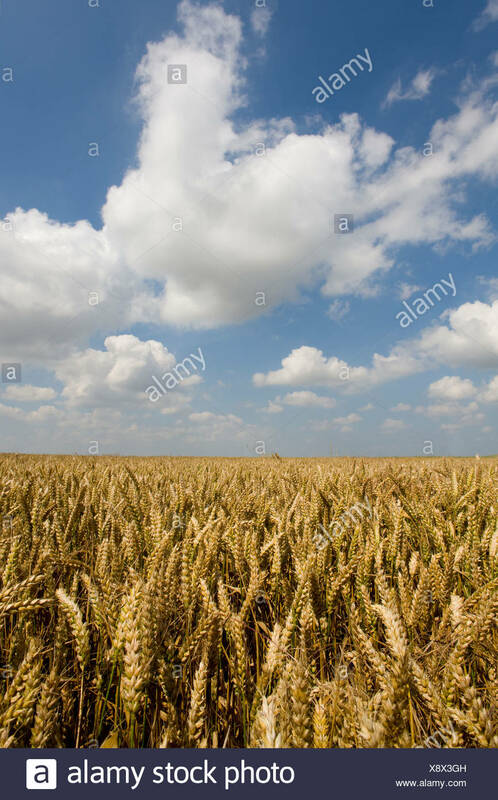 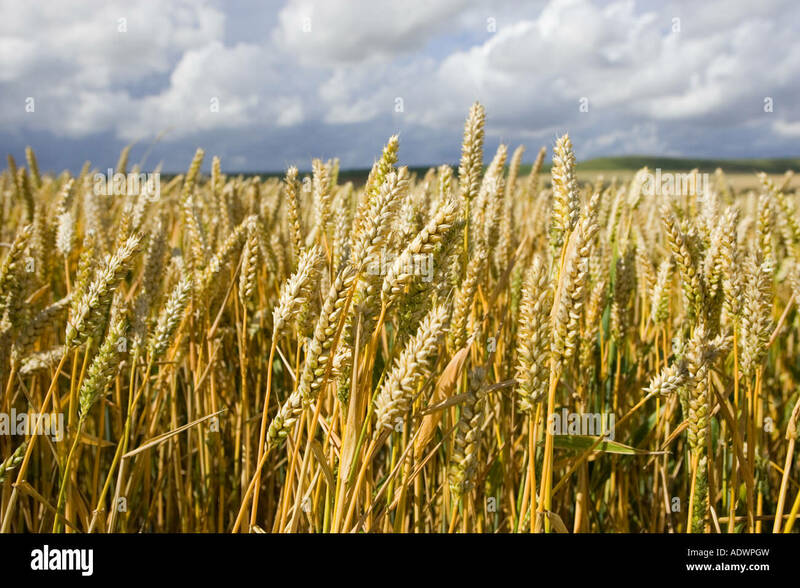 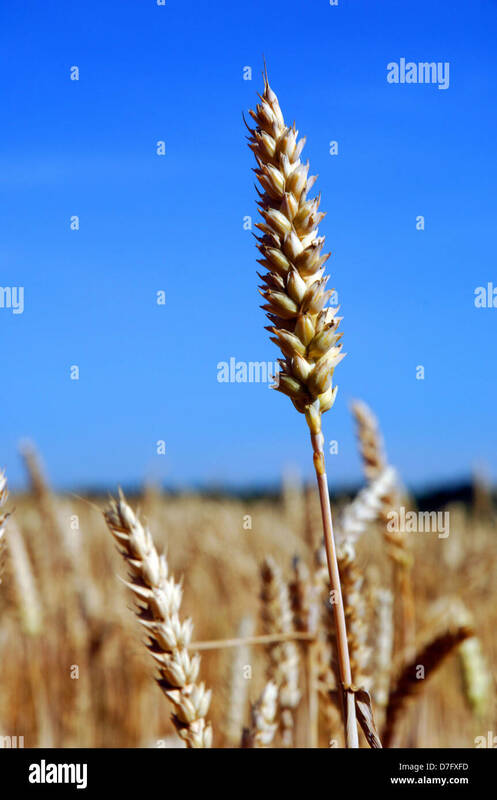 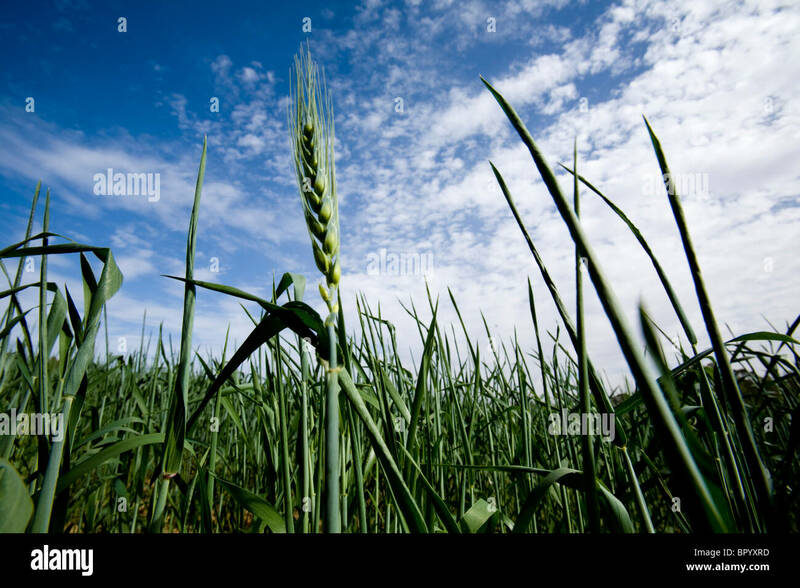 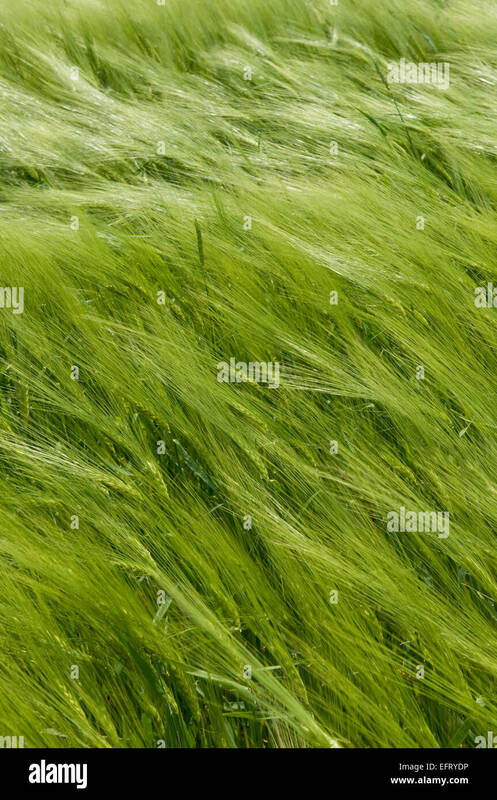 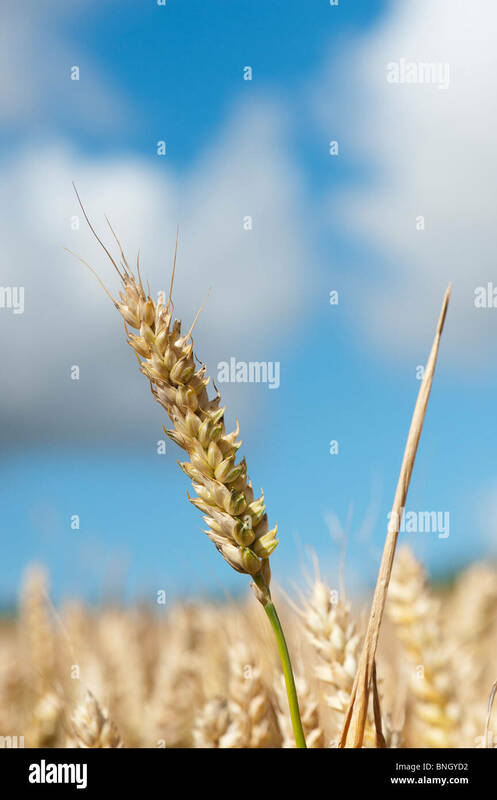 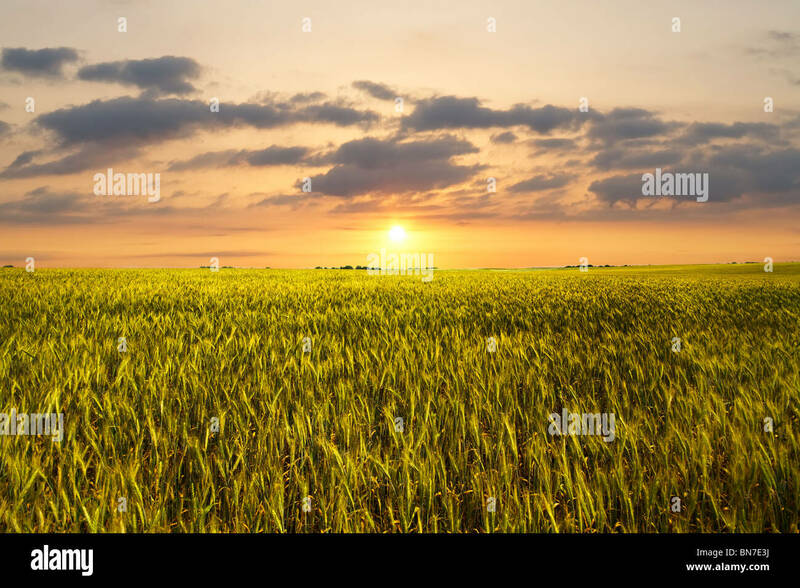 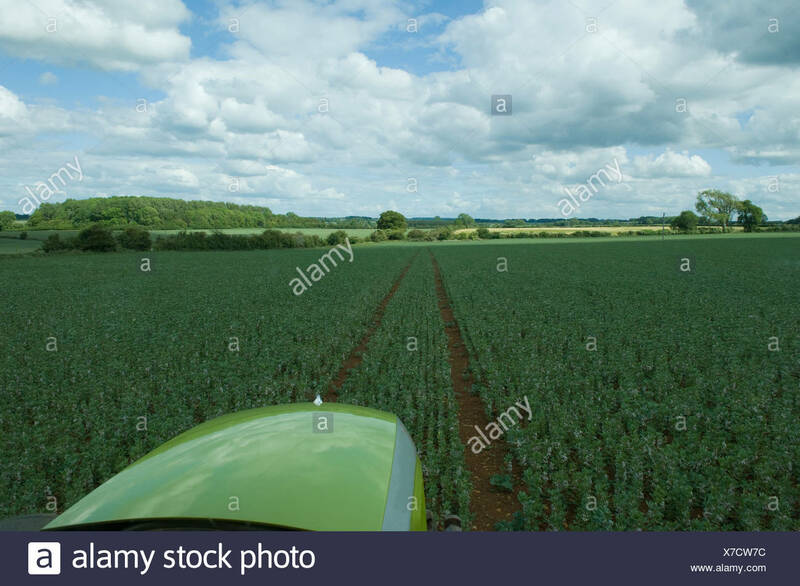 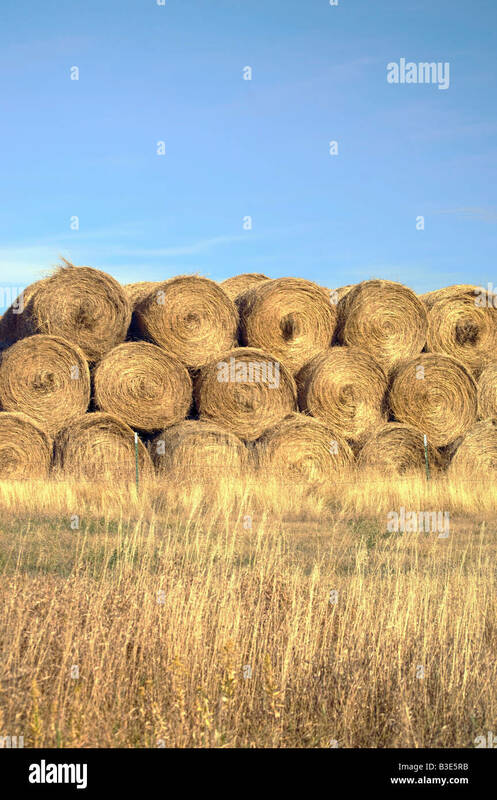 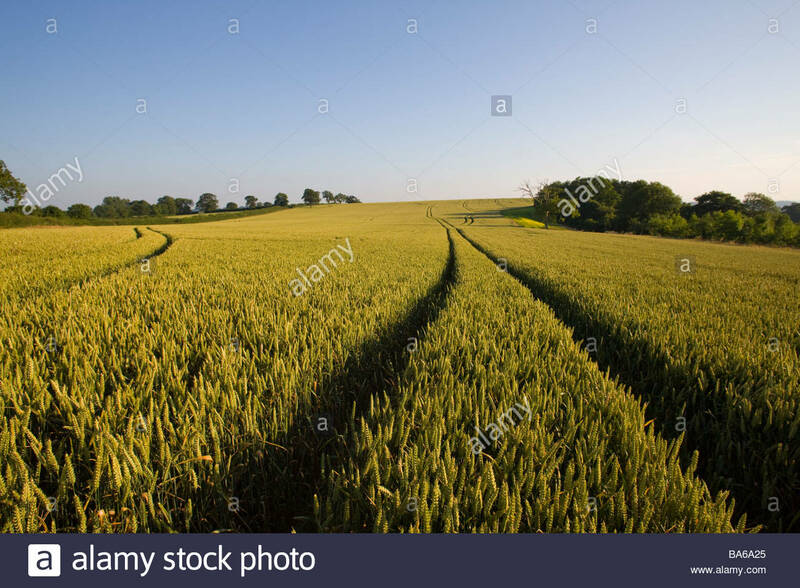 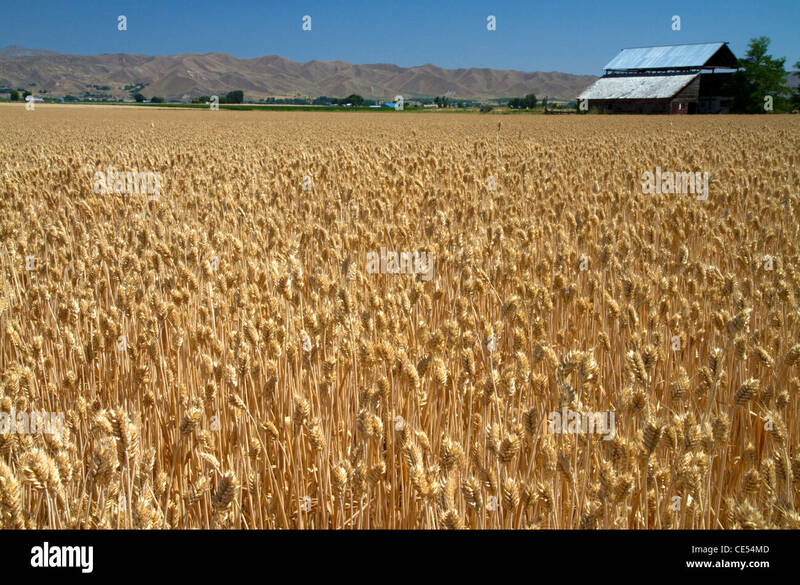 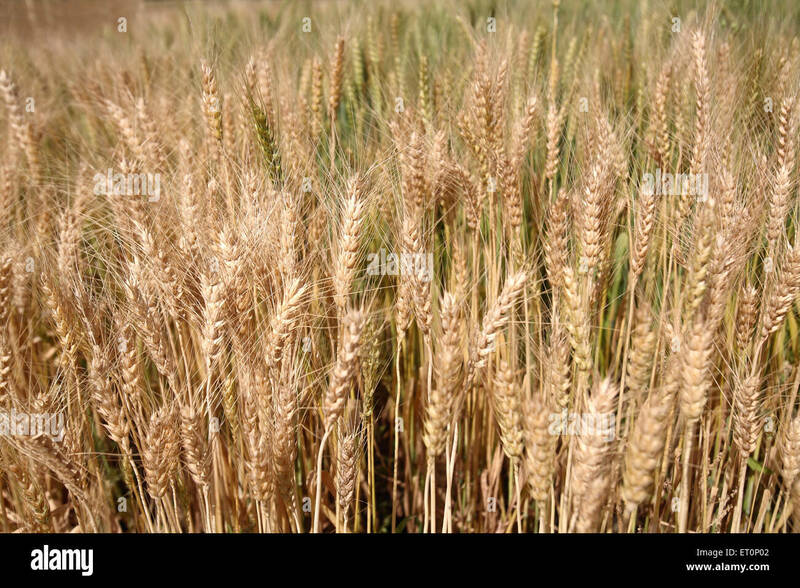 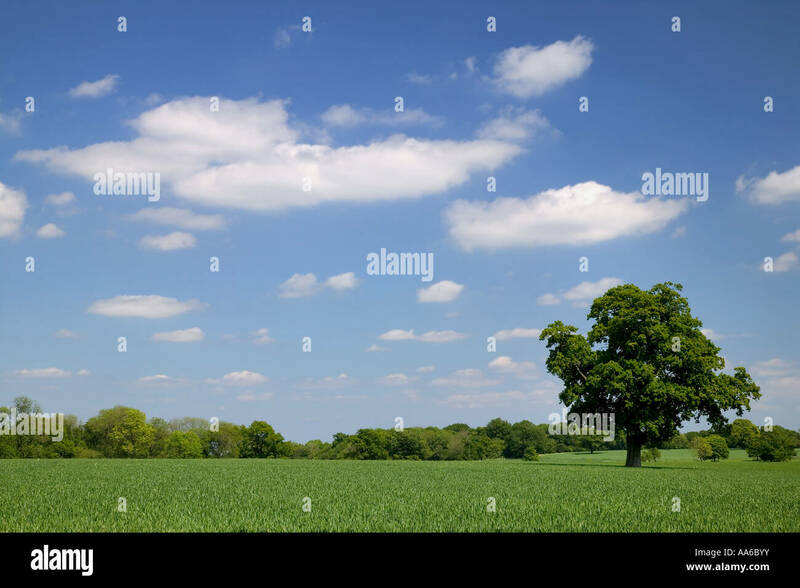 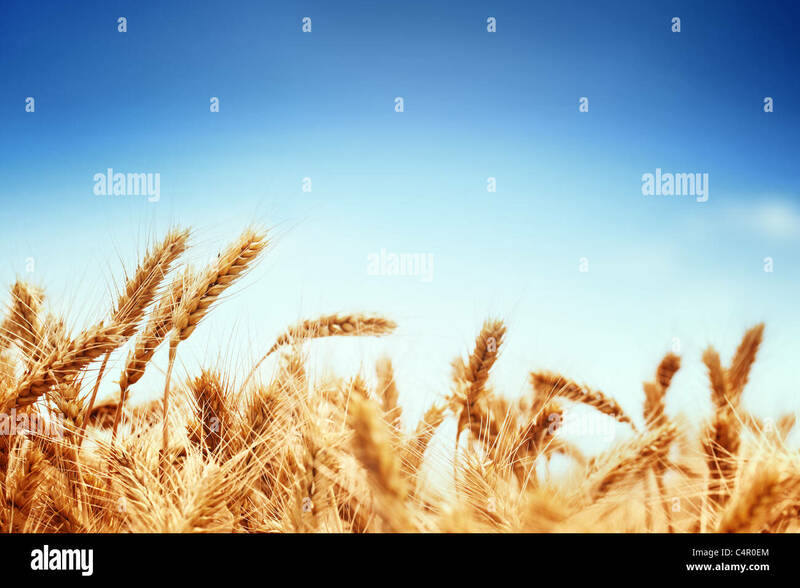 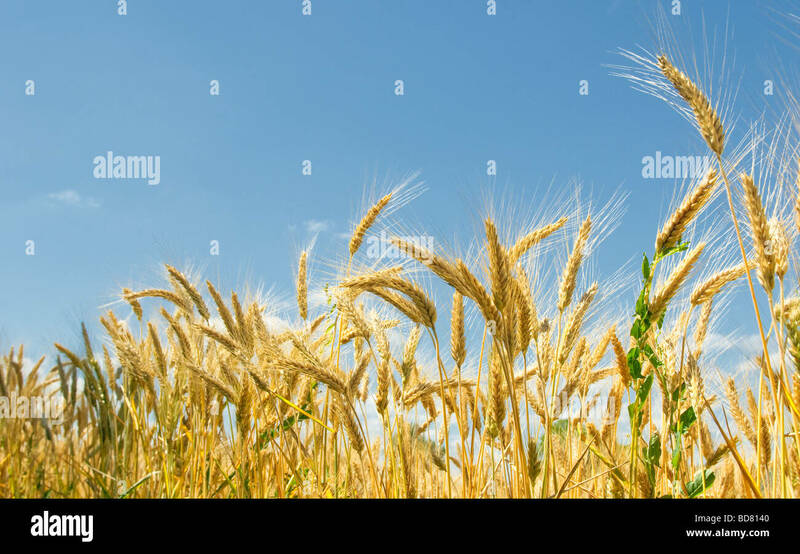 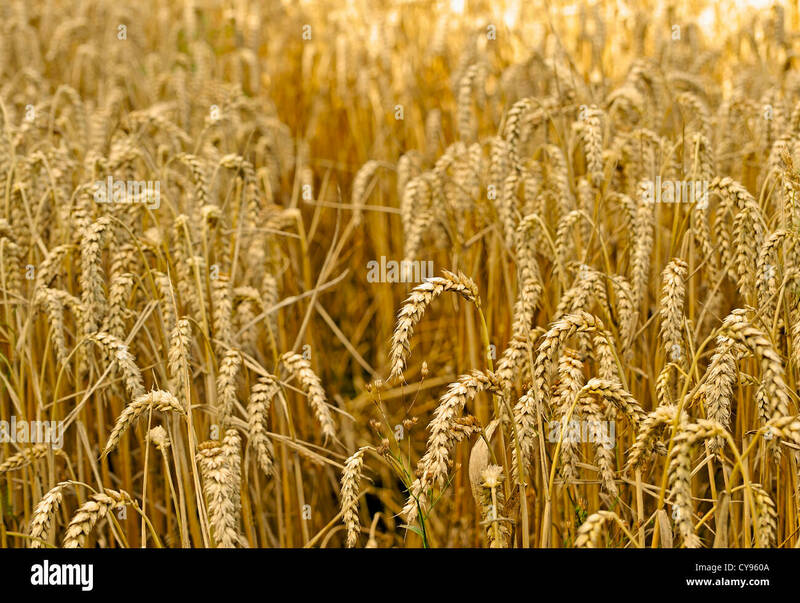 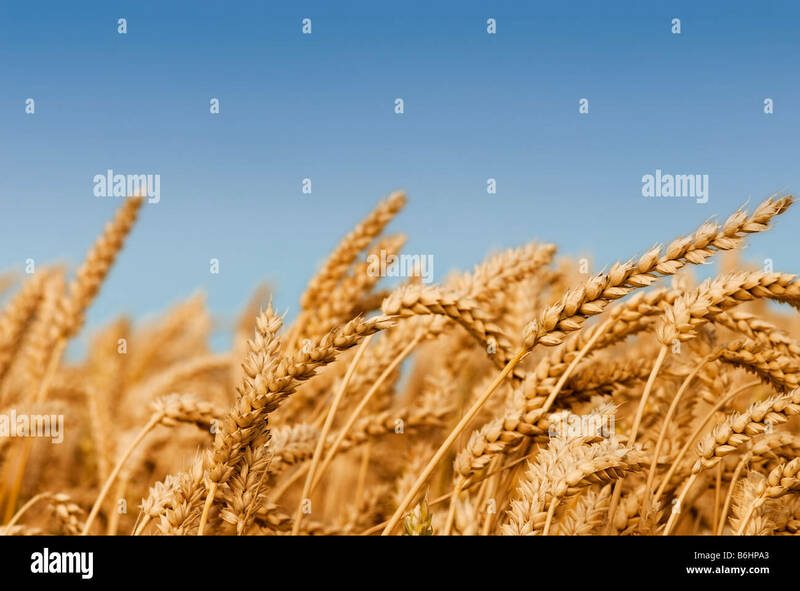 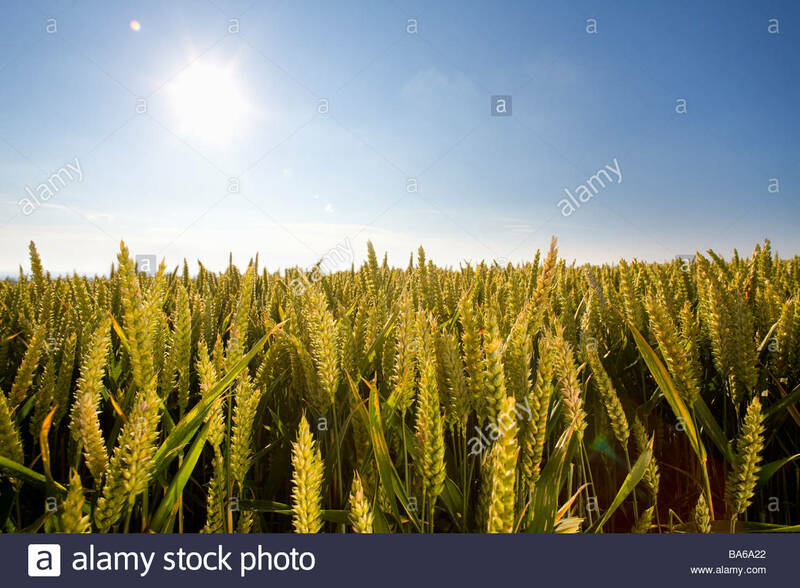 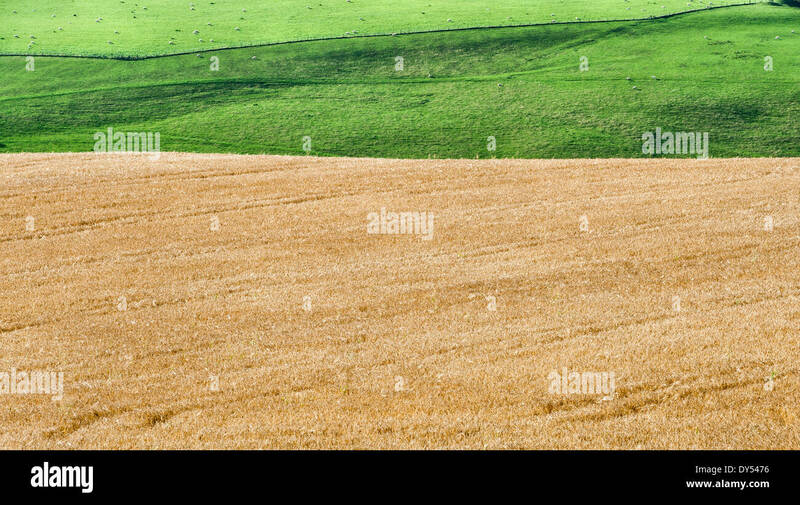 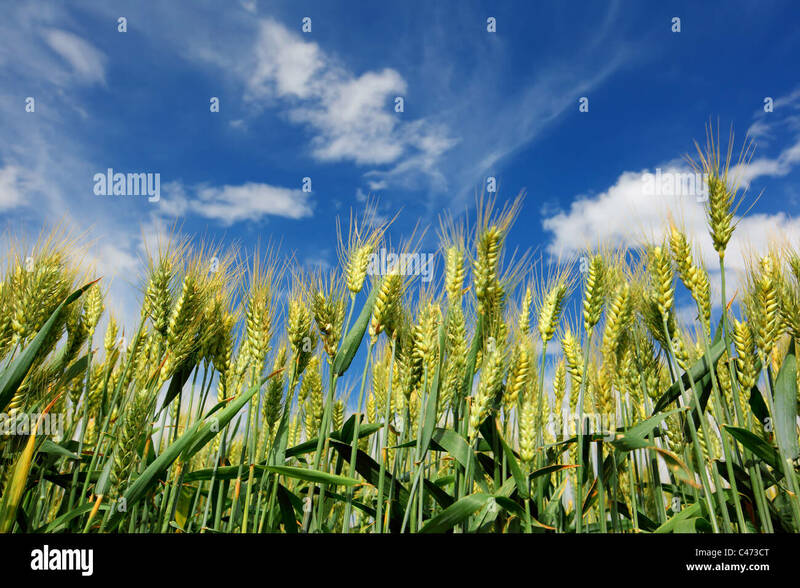 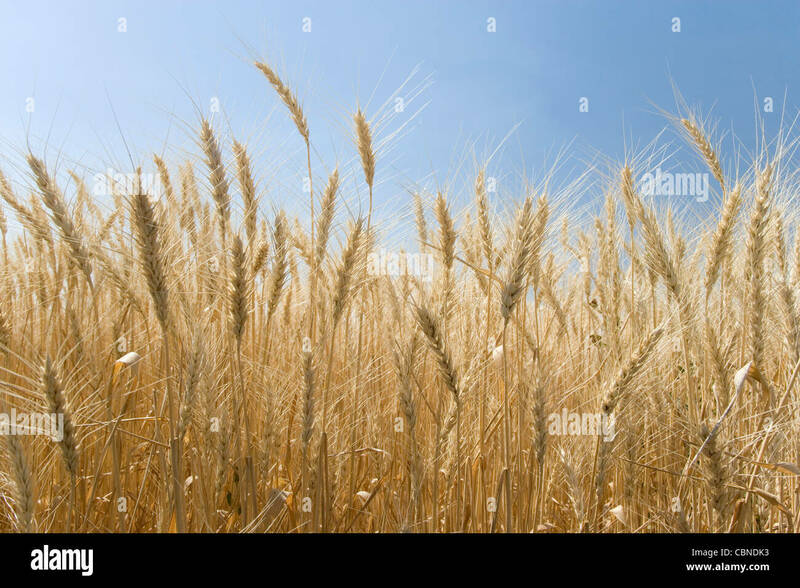 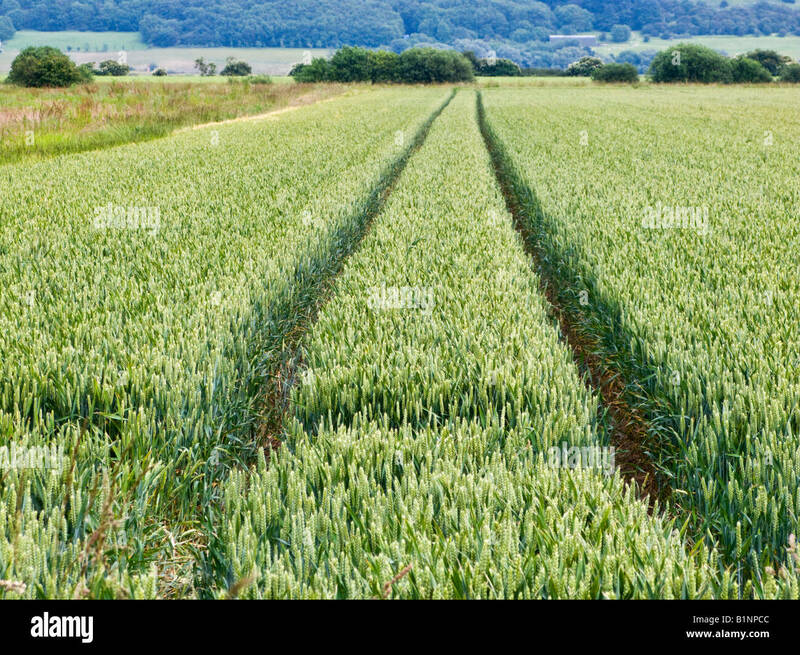 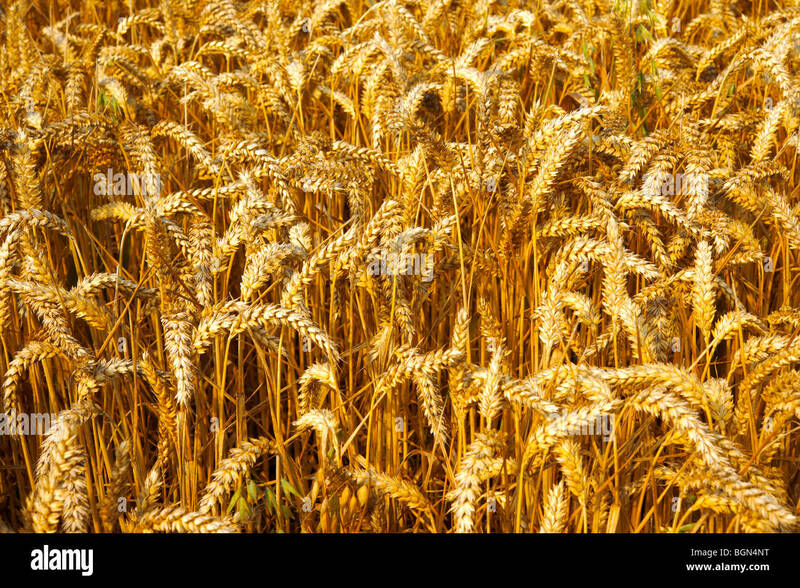 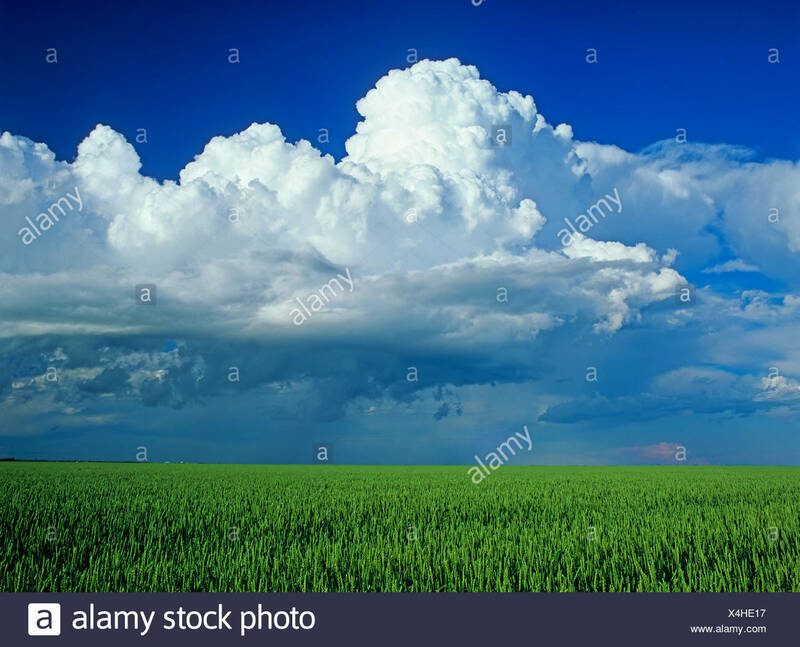 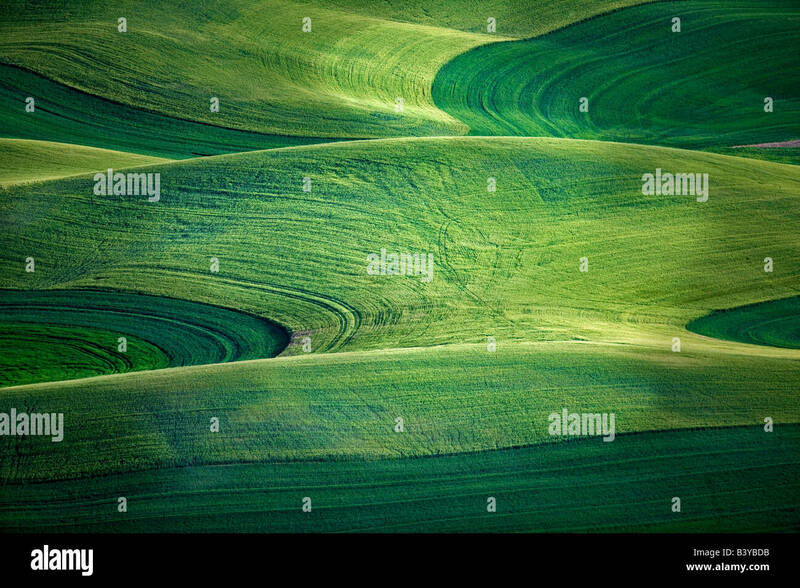 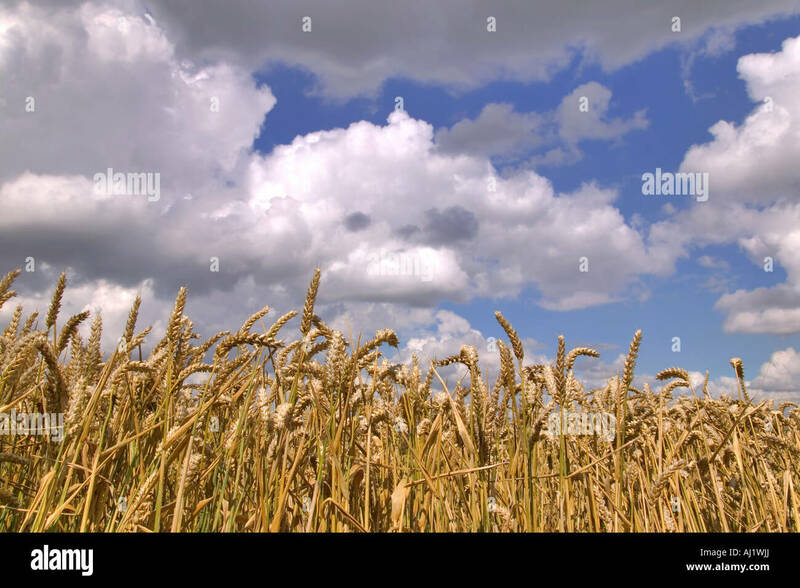 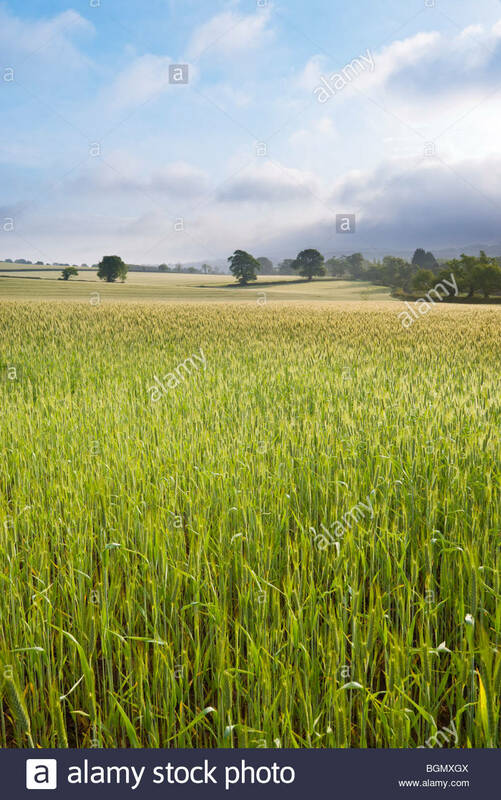 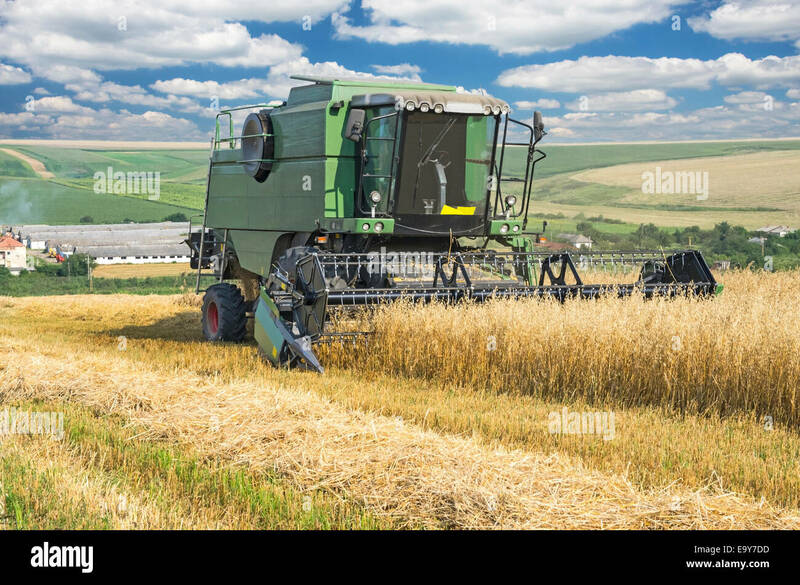 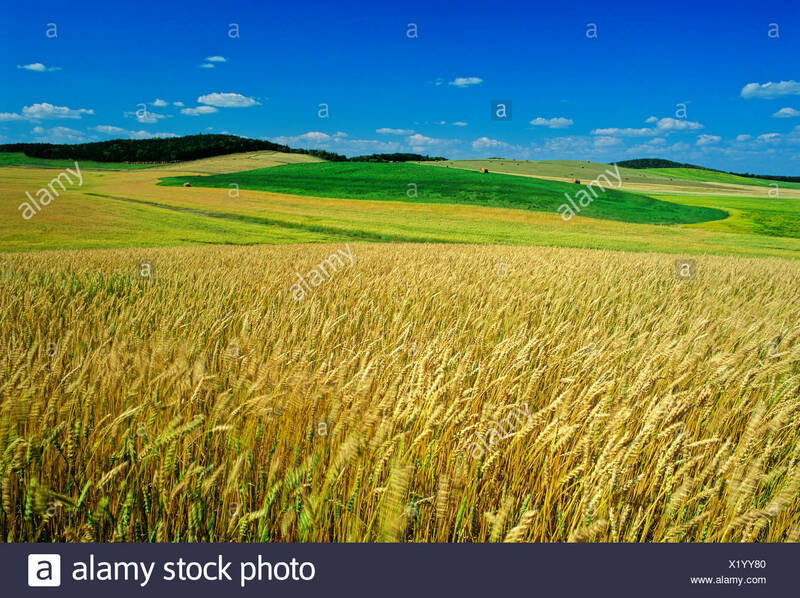 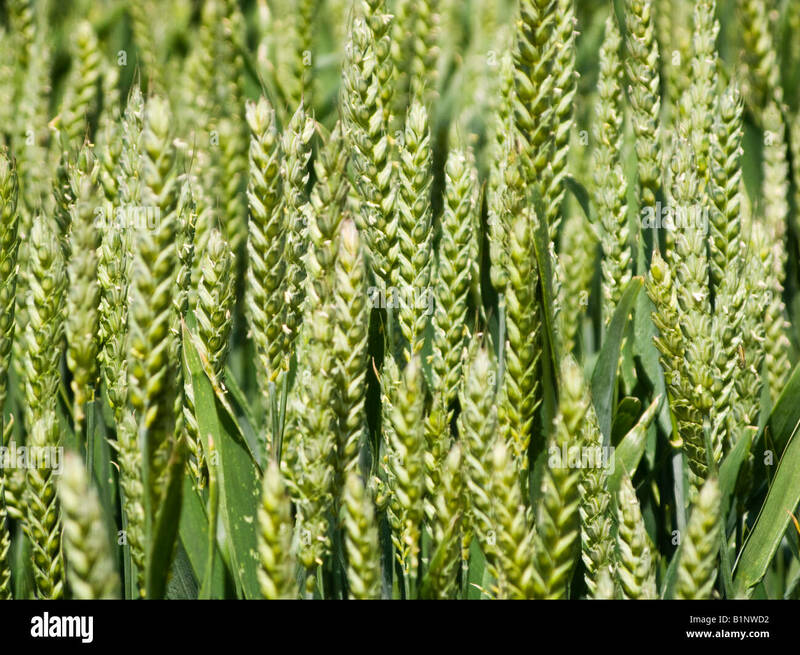 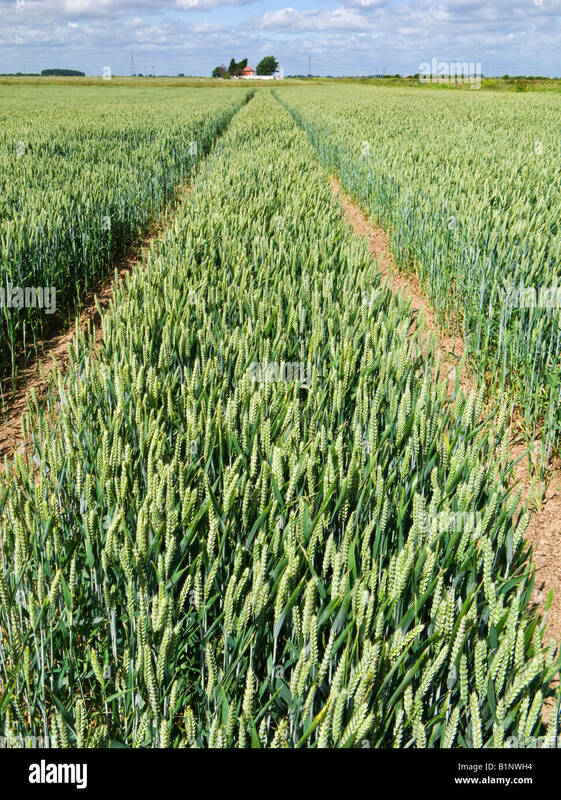 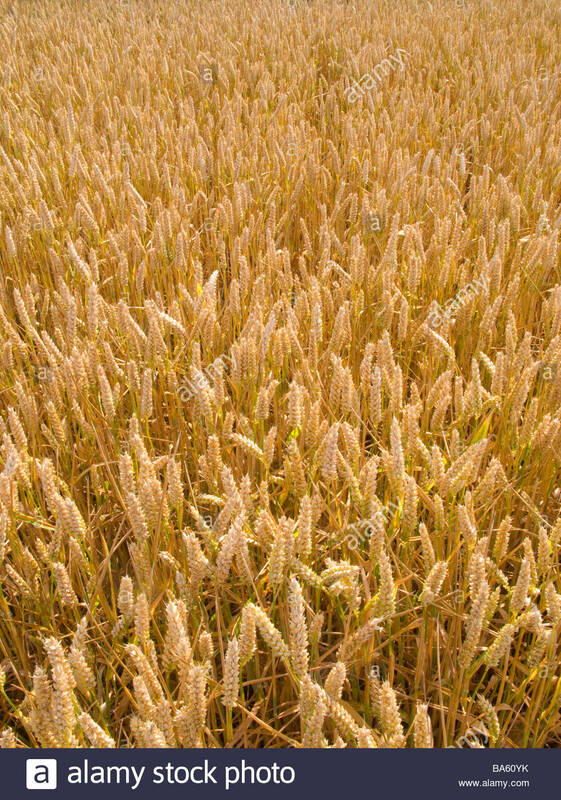 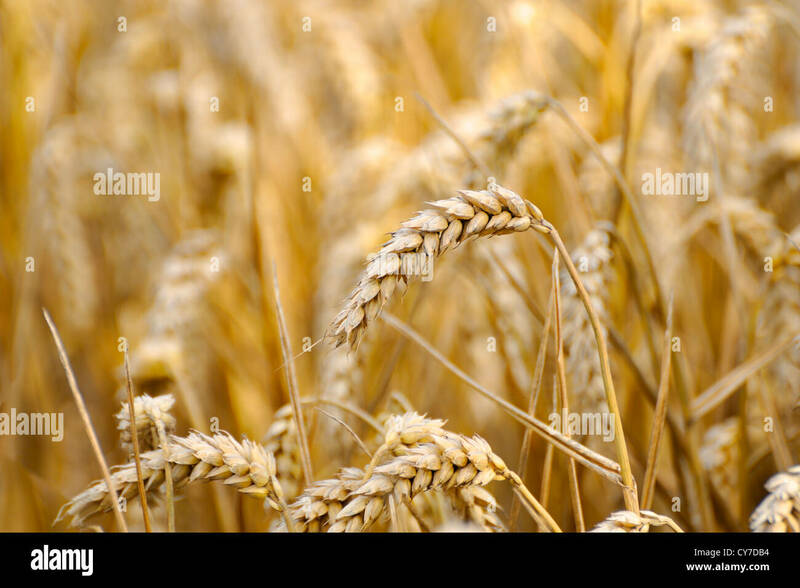 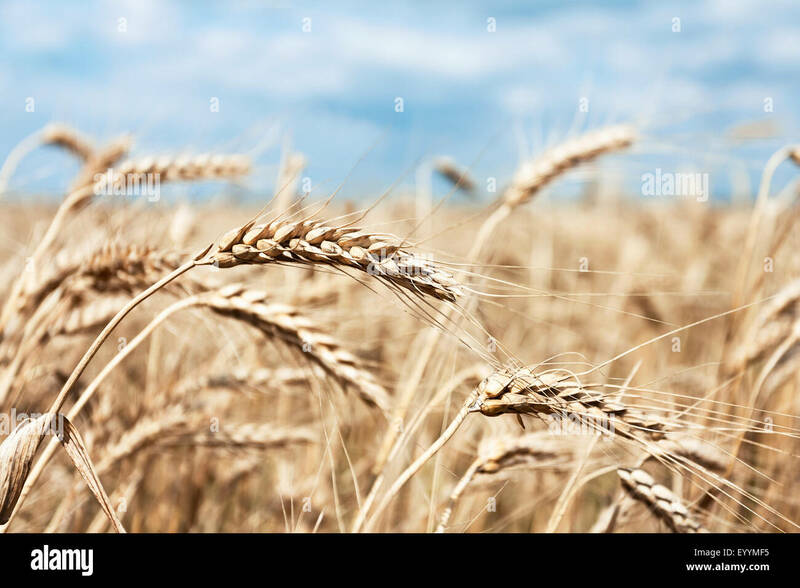 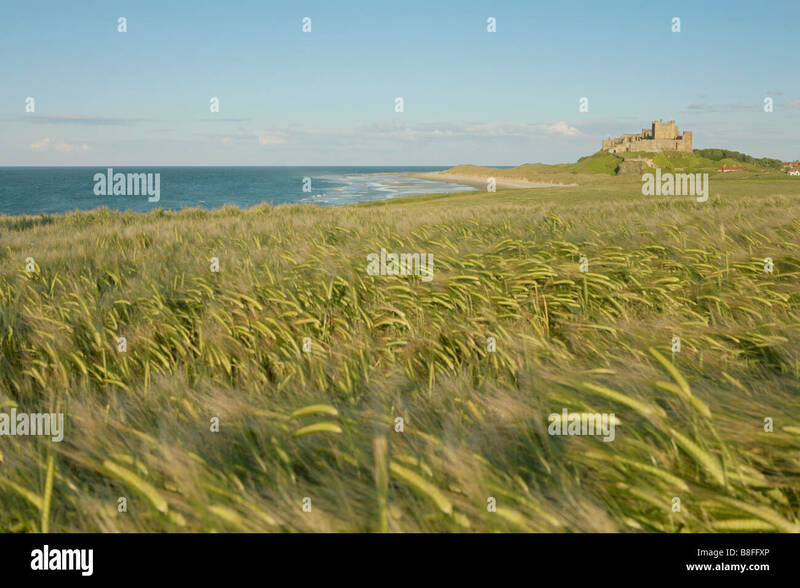 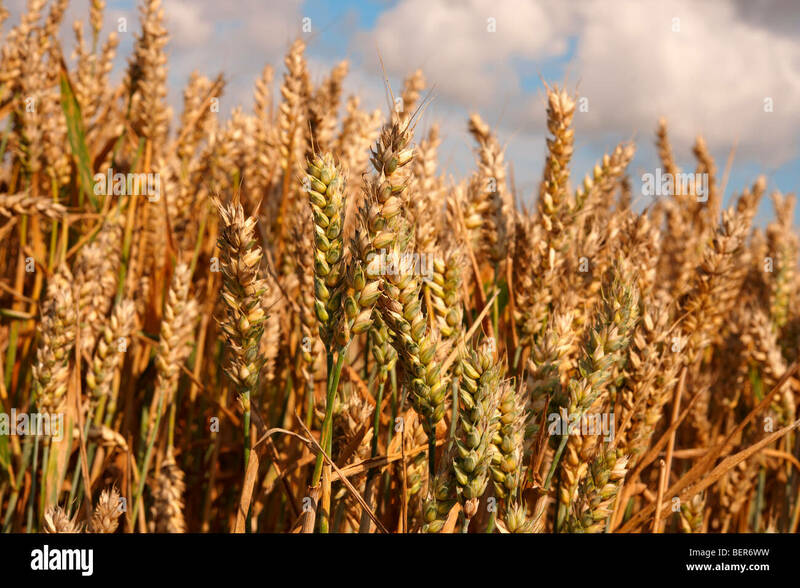 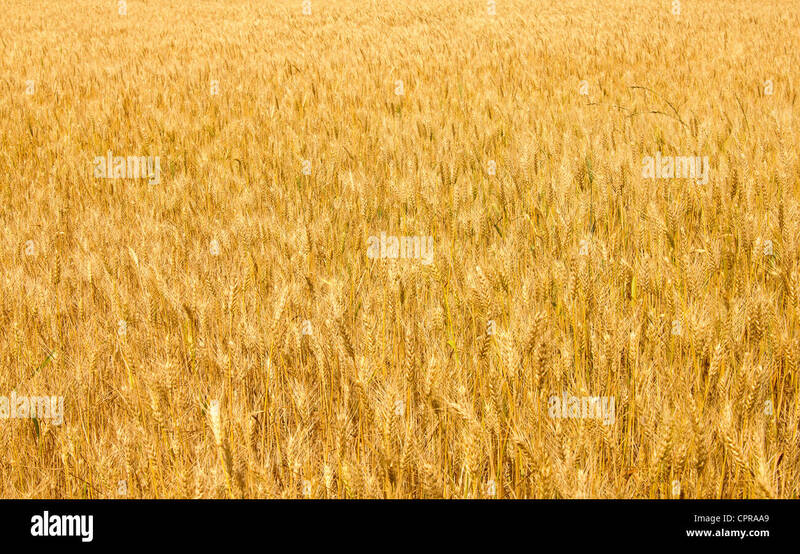 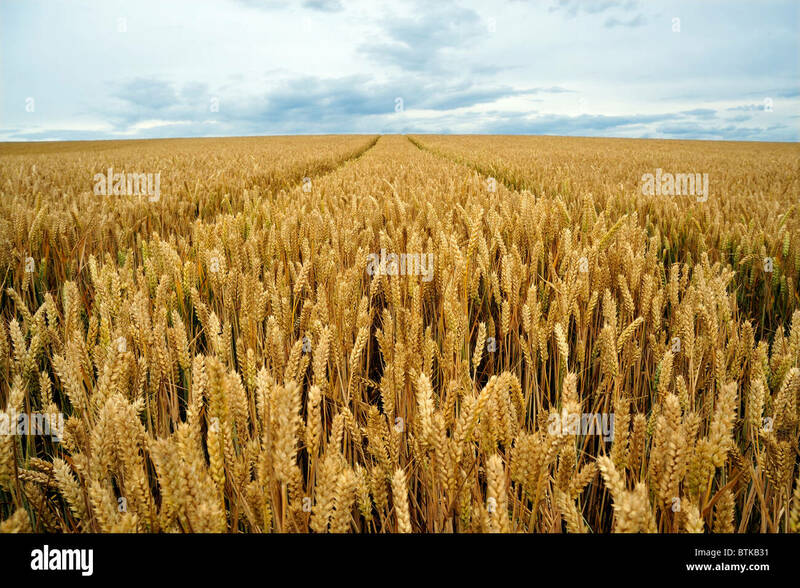 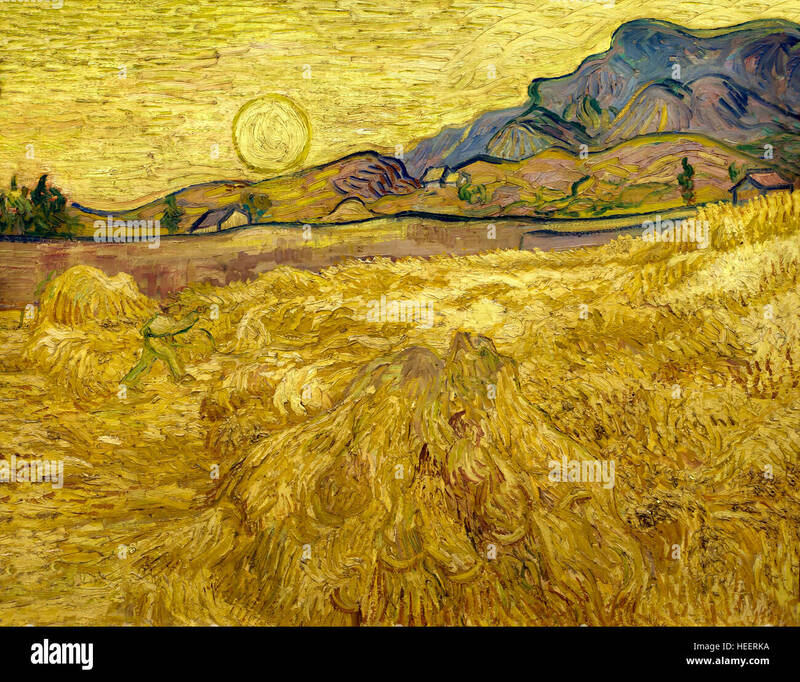 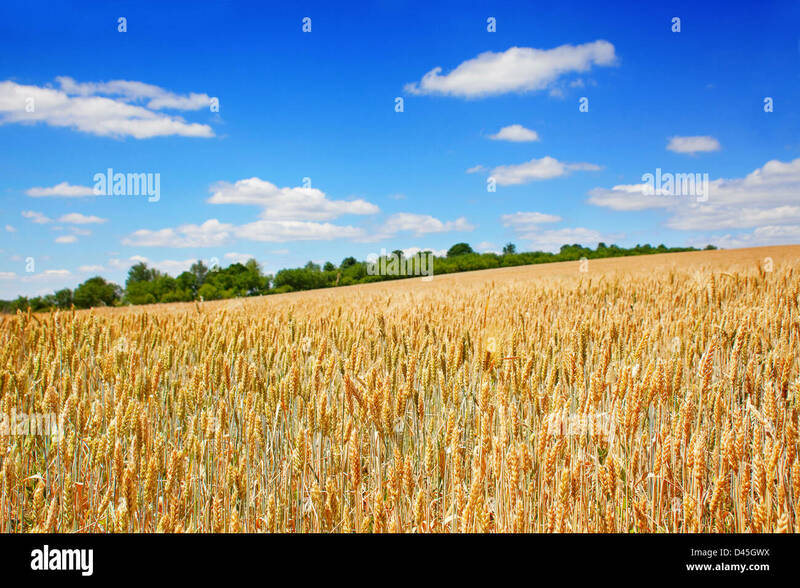 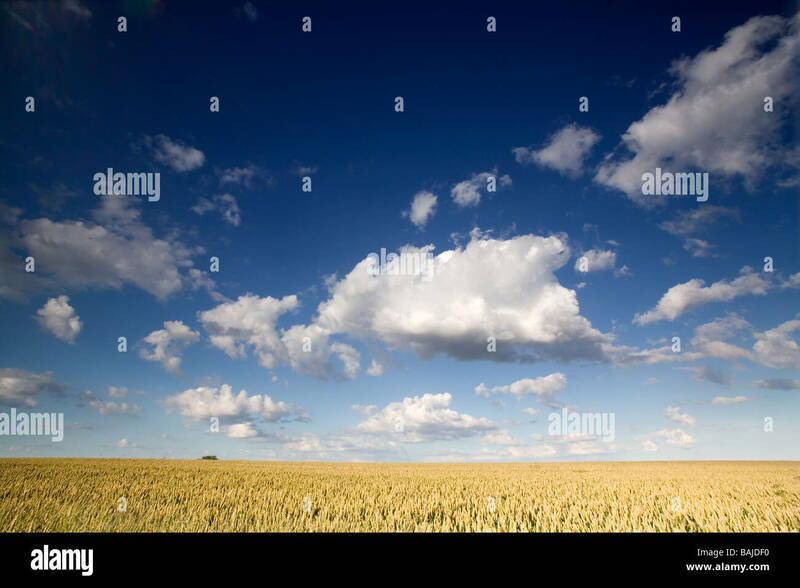 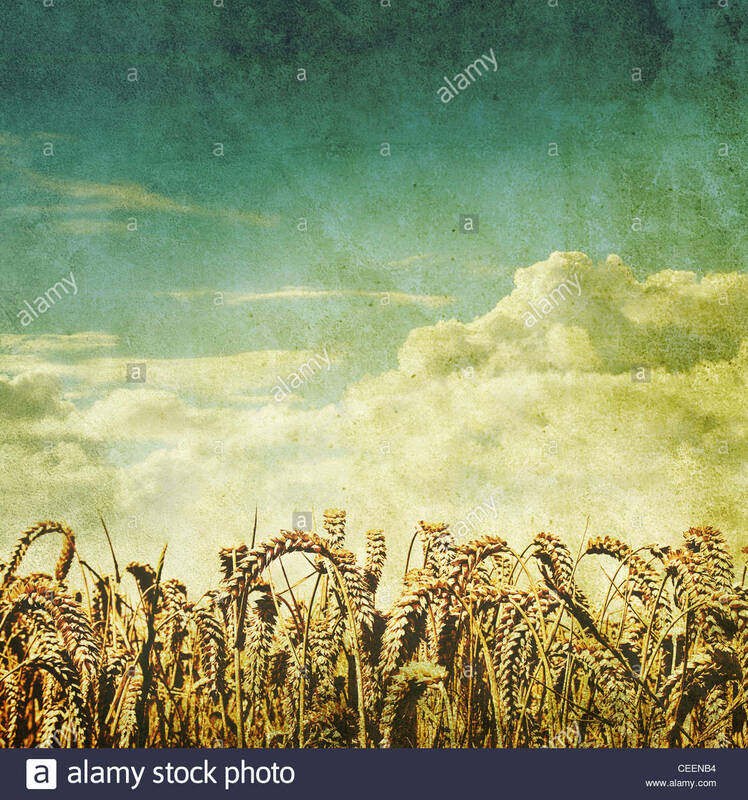 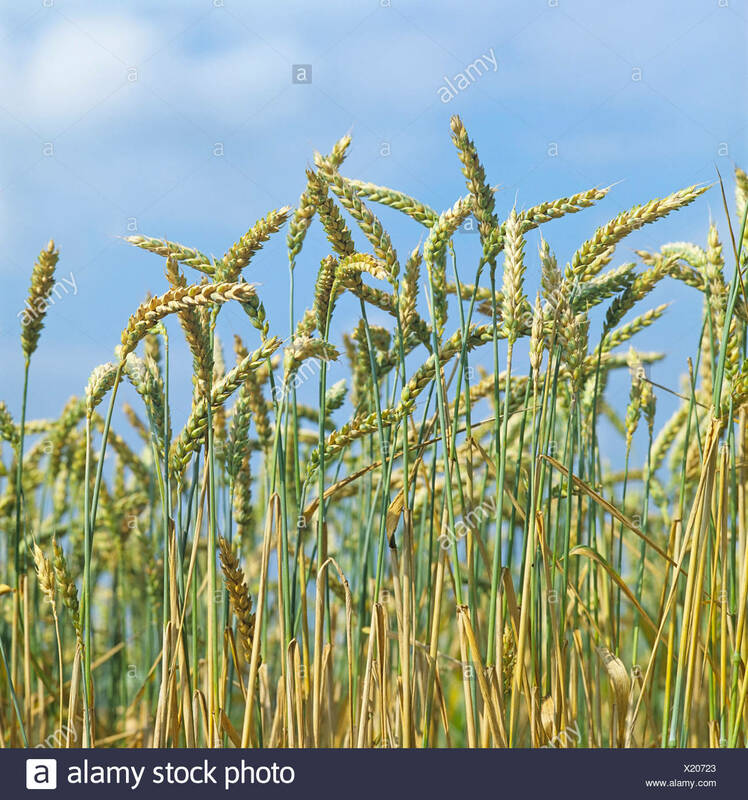 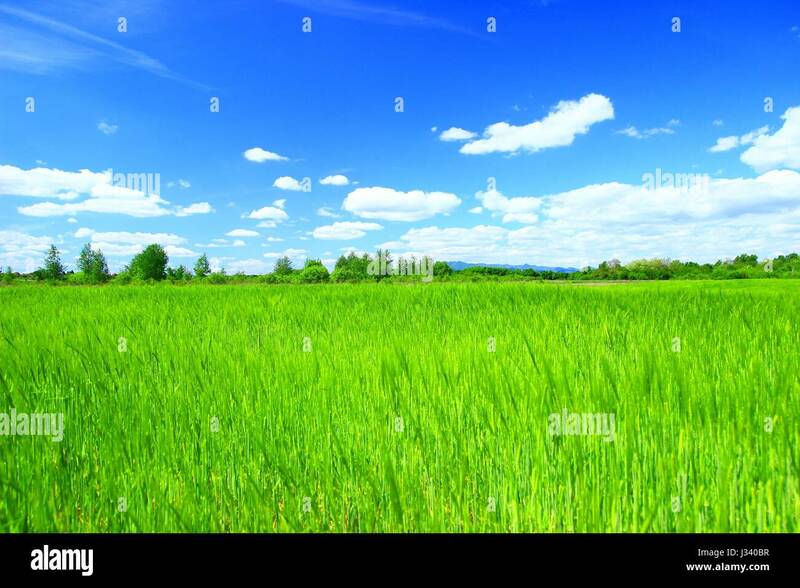 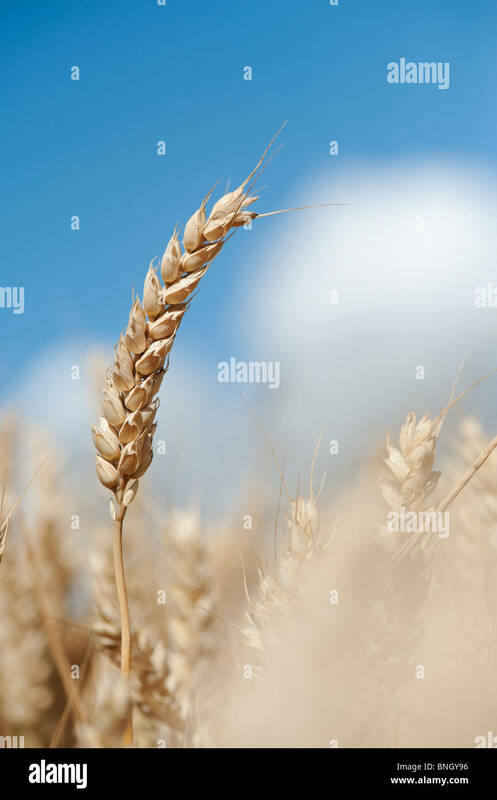 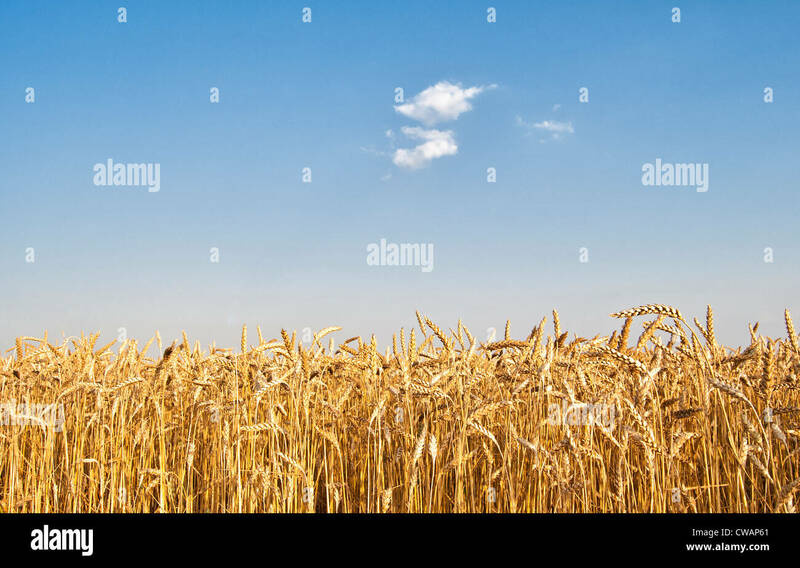 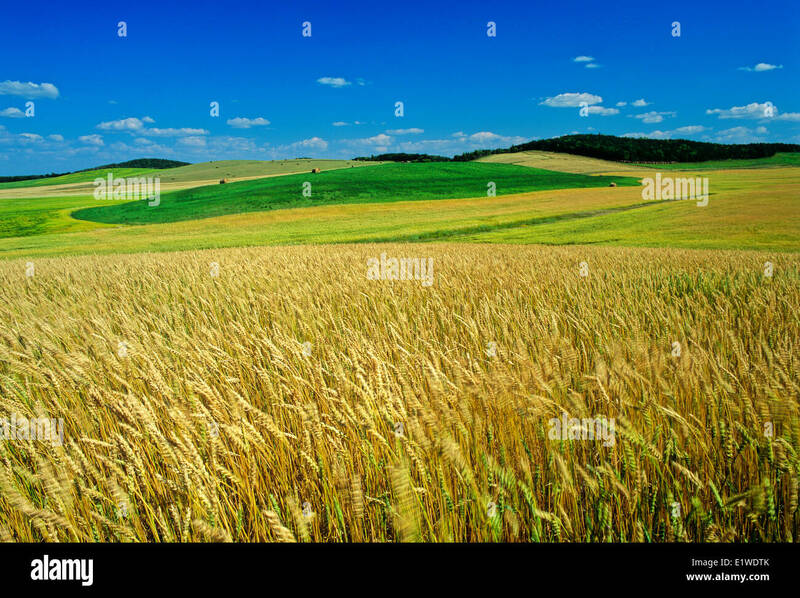 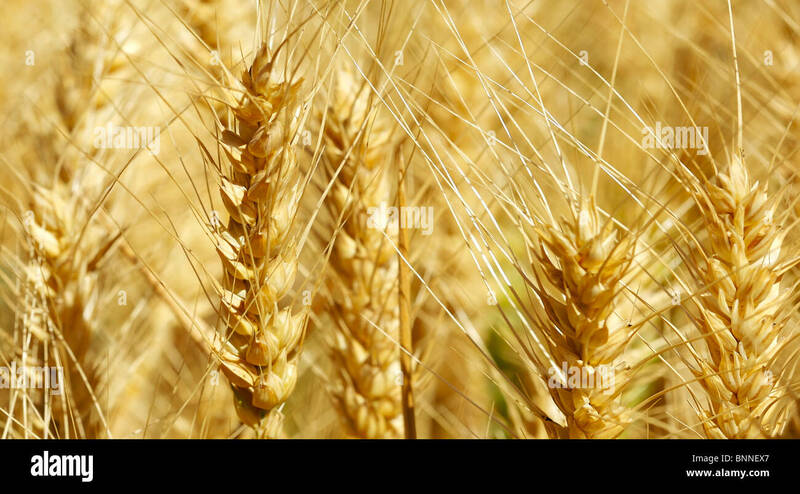 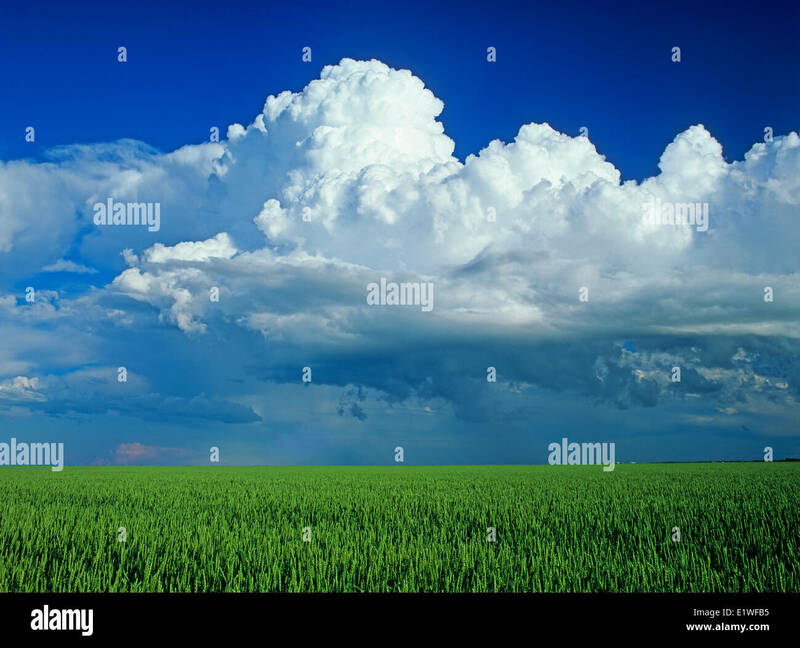 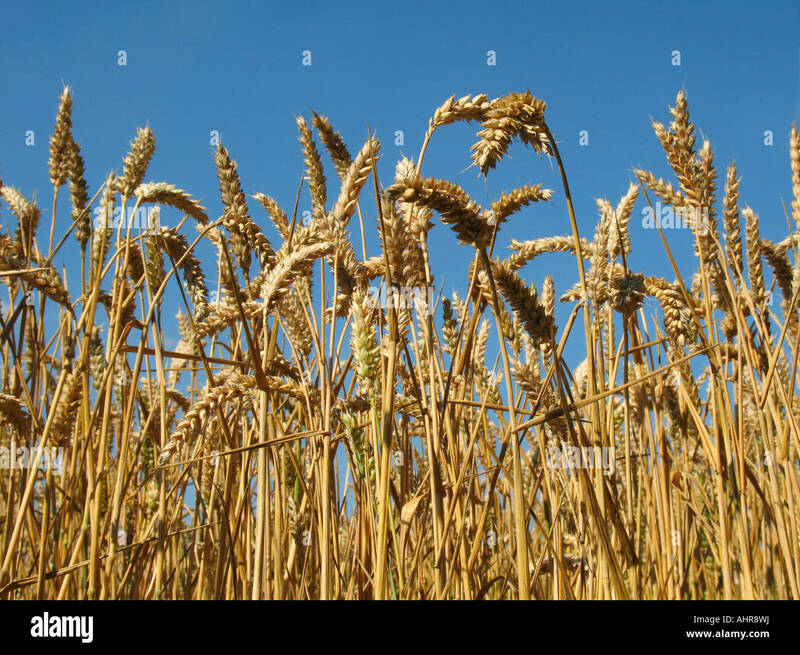 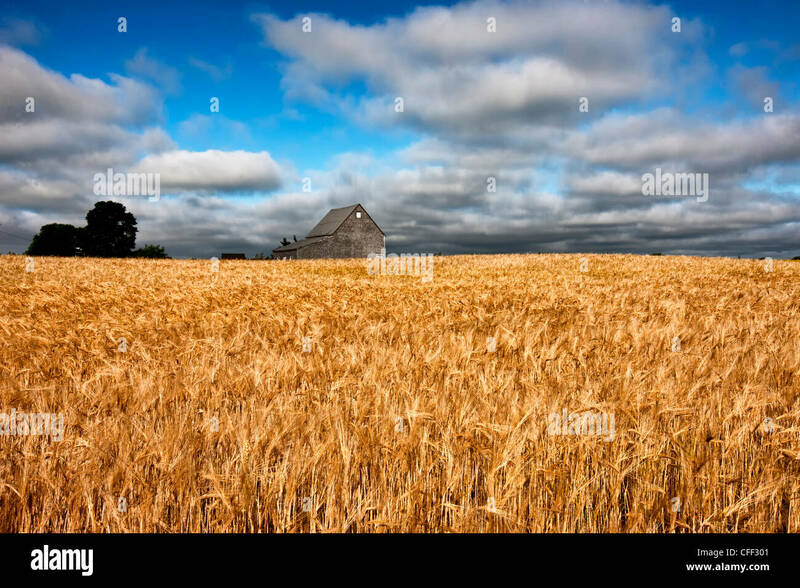 This is a green wheat field. 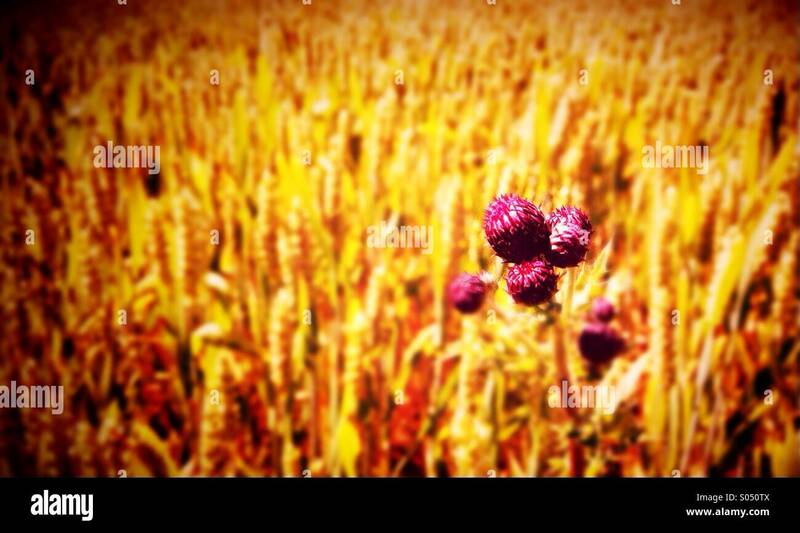 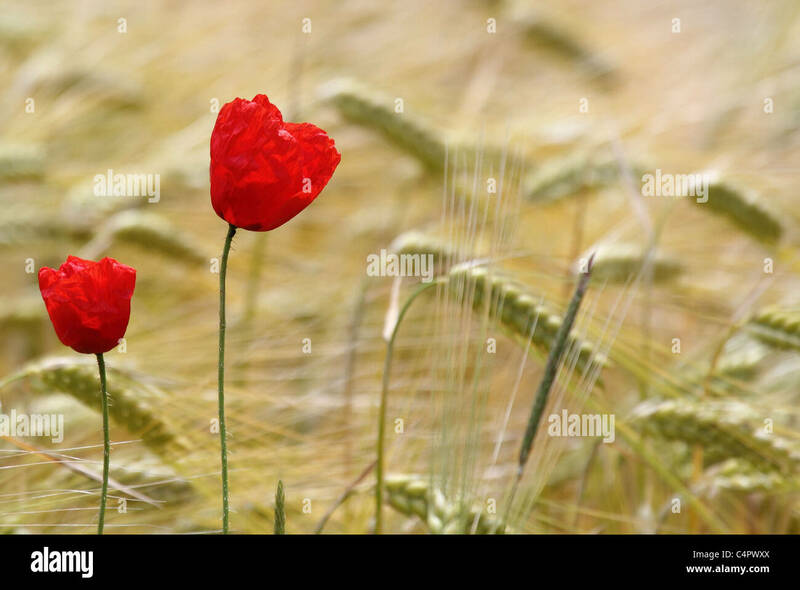 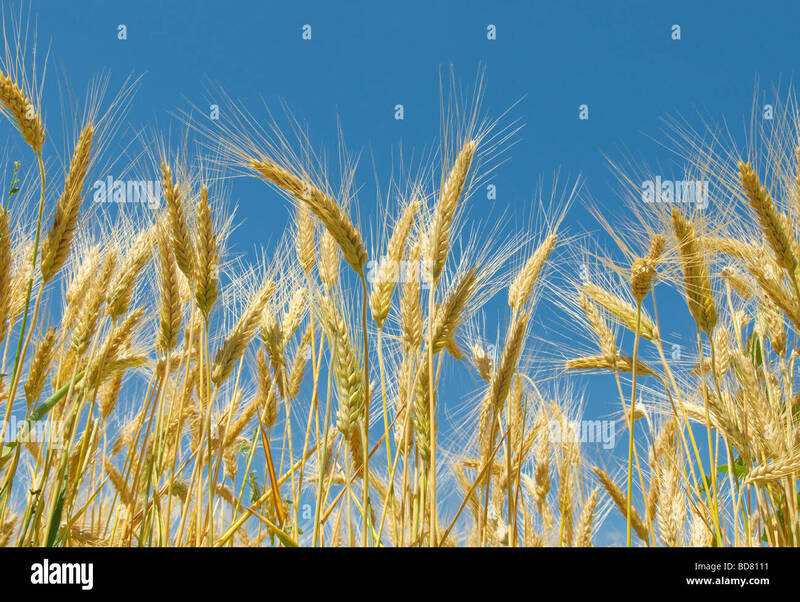 The spikelets are leaning in the wind. 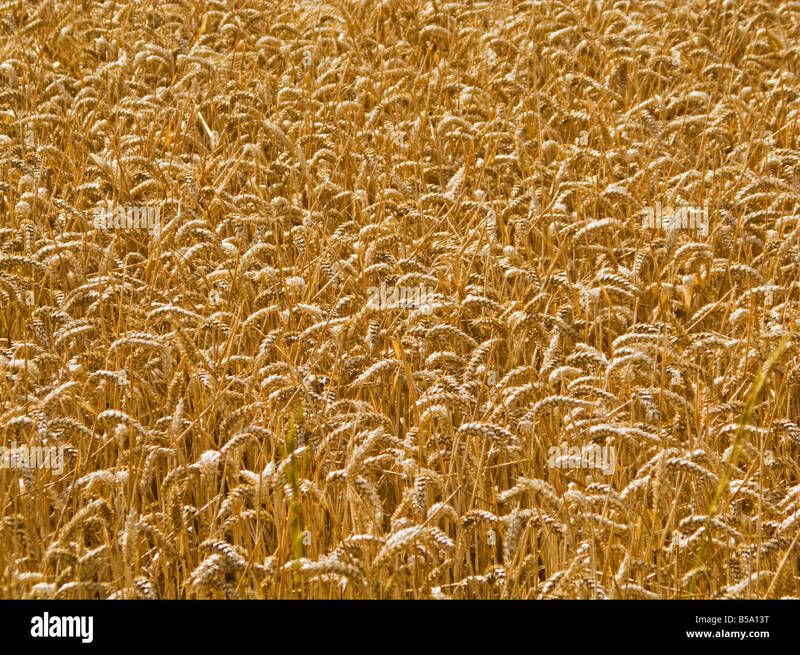 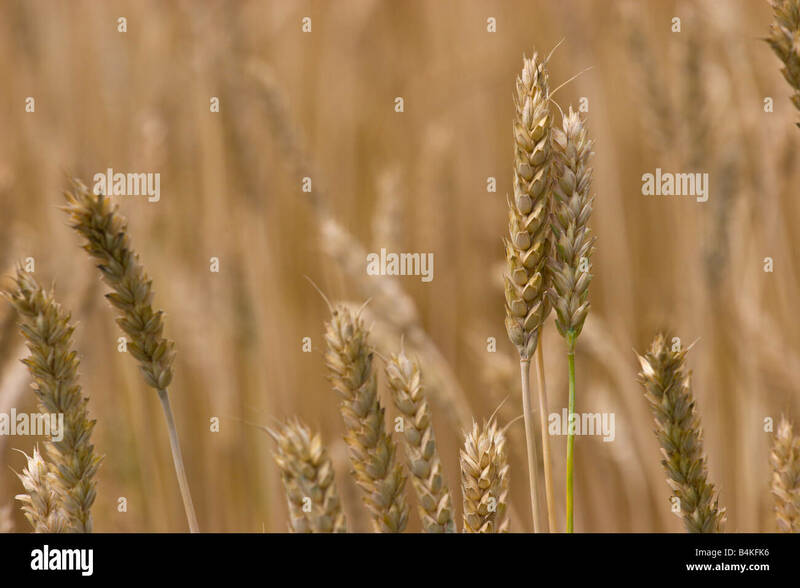 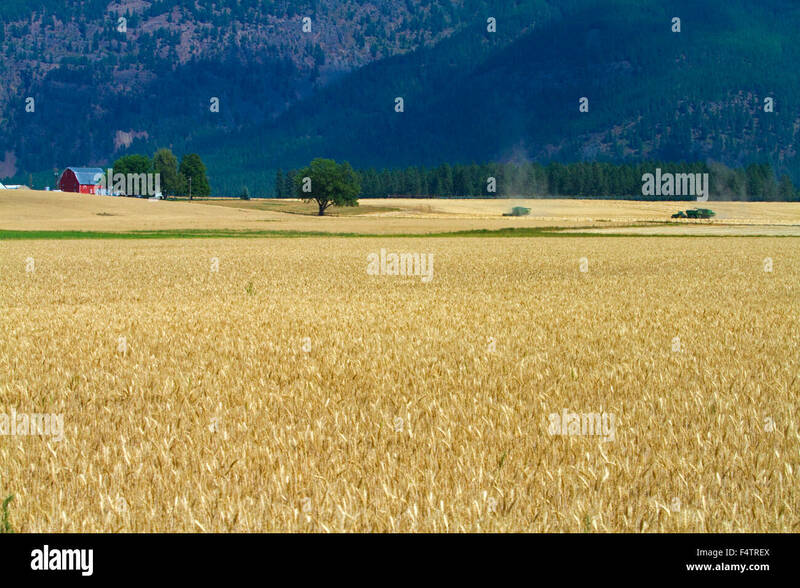 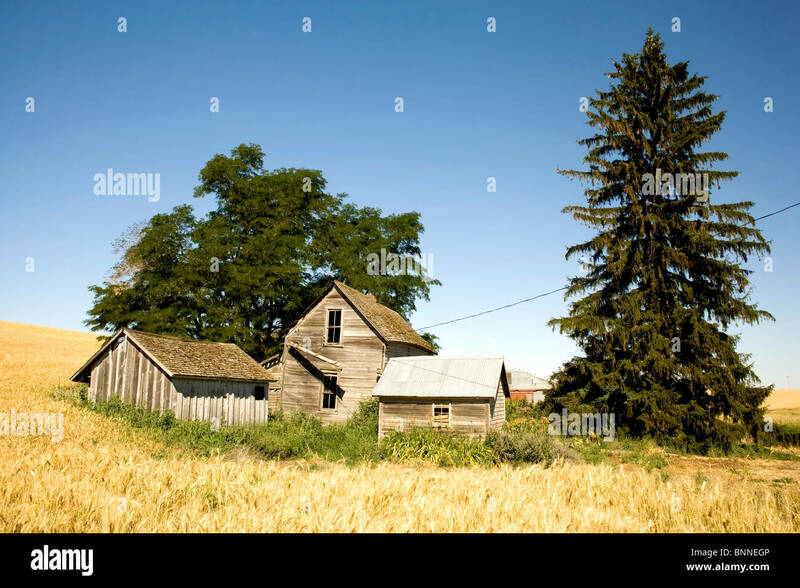 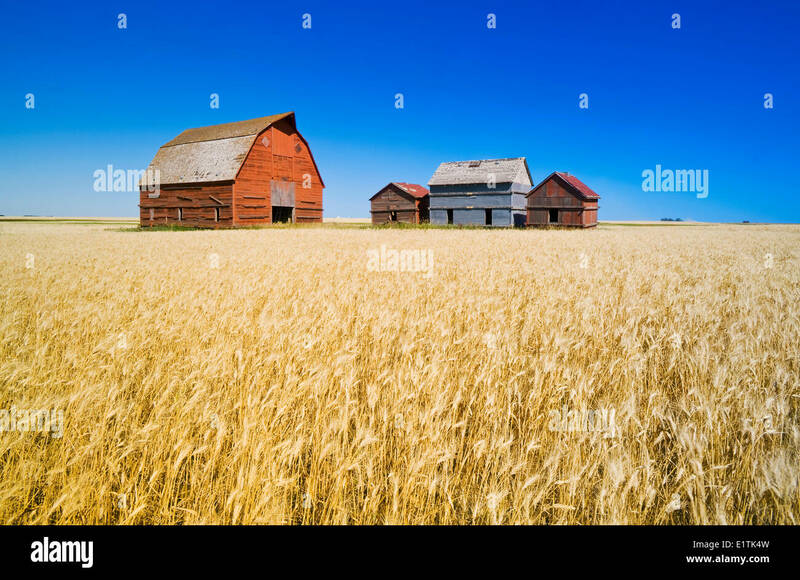 Ripe wheat field near Kalispell, Montana, USA. 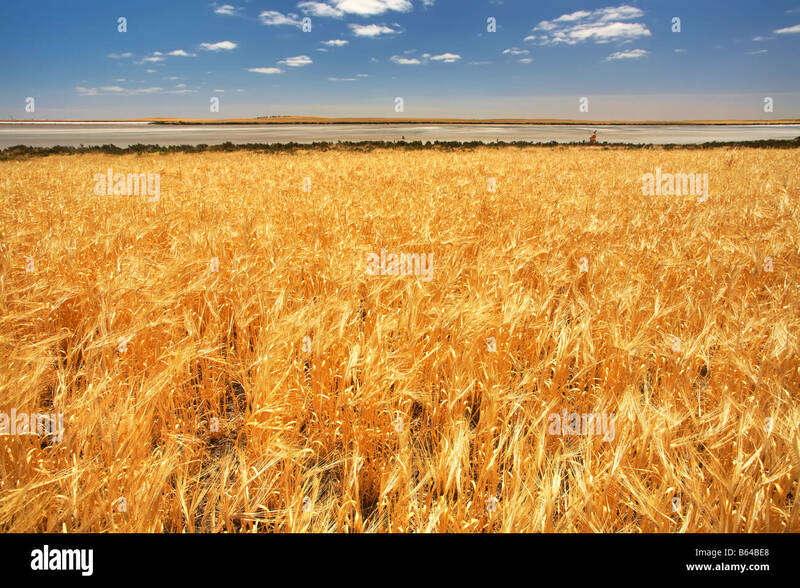 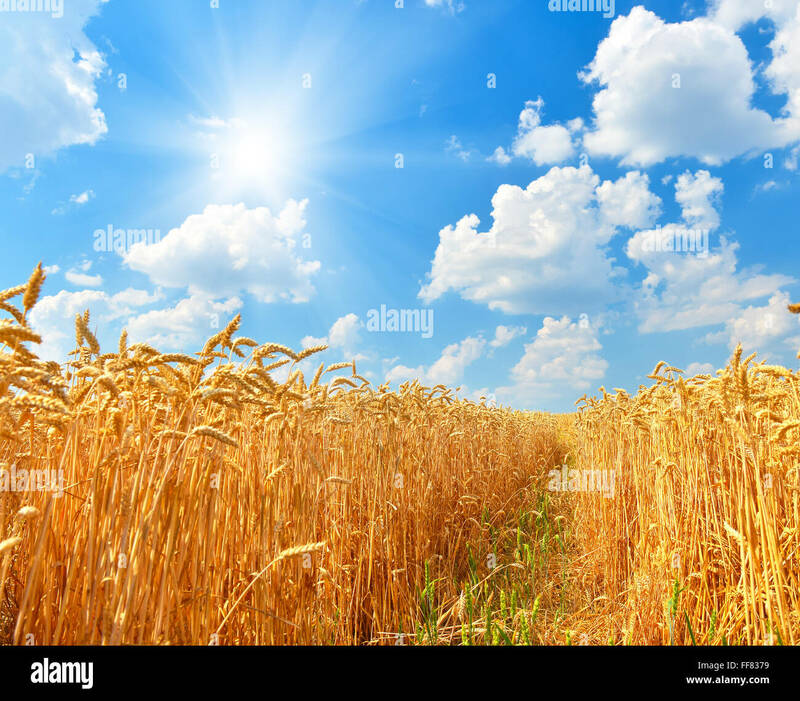 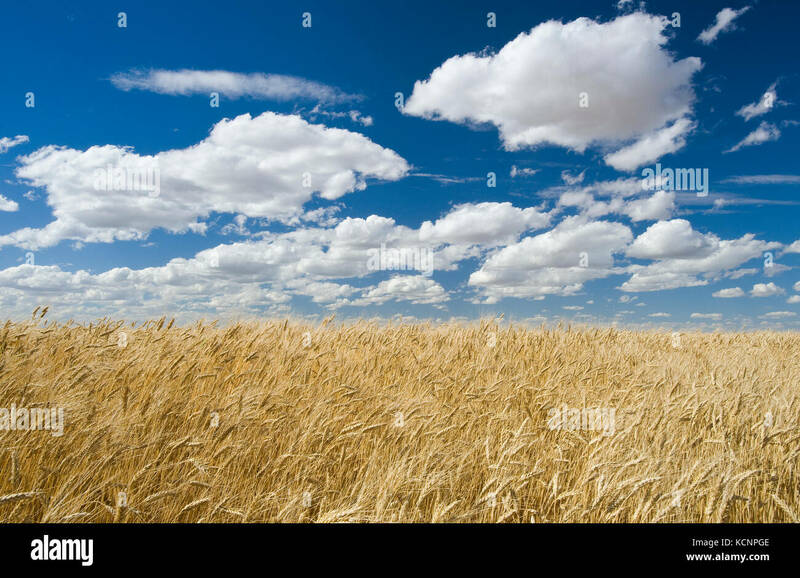 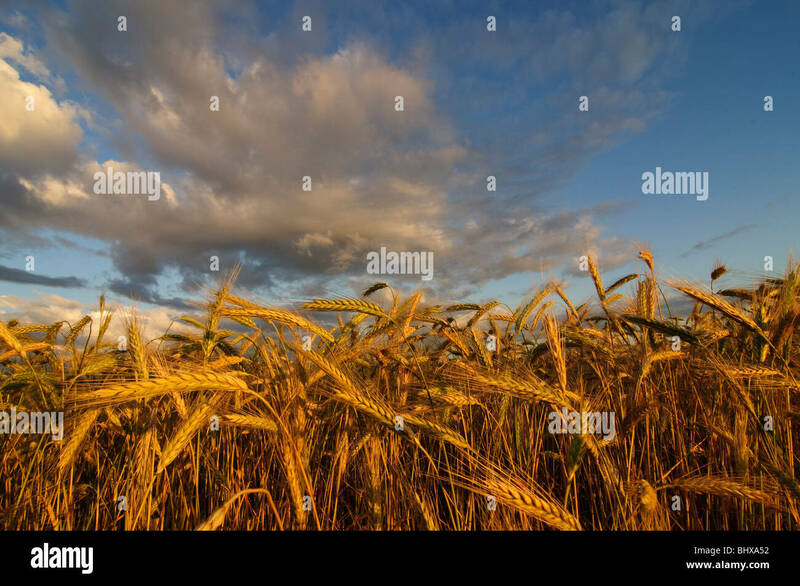 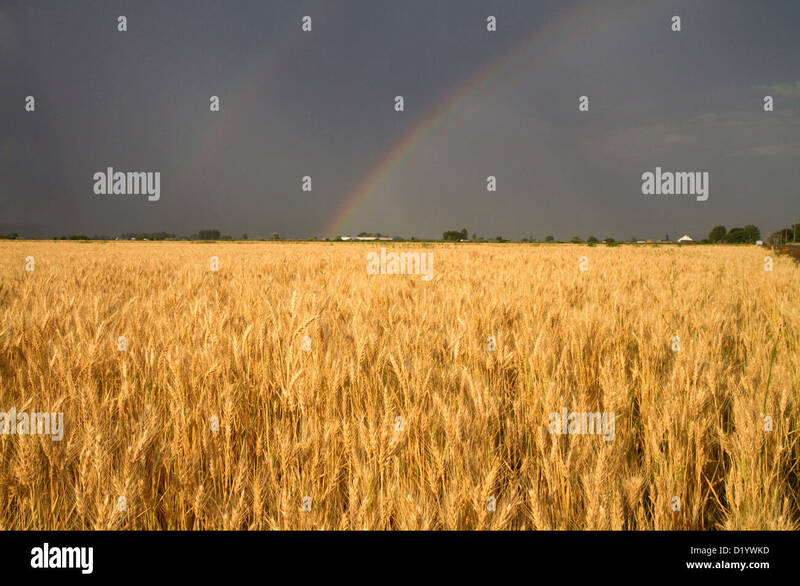 Golden wheat field with rainbow in the sky, Payette County, Idaho, USA. 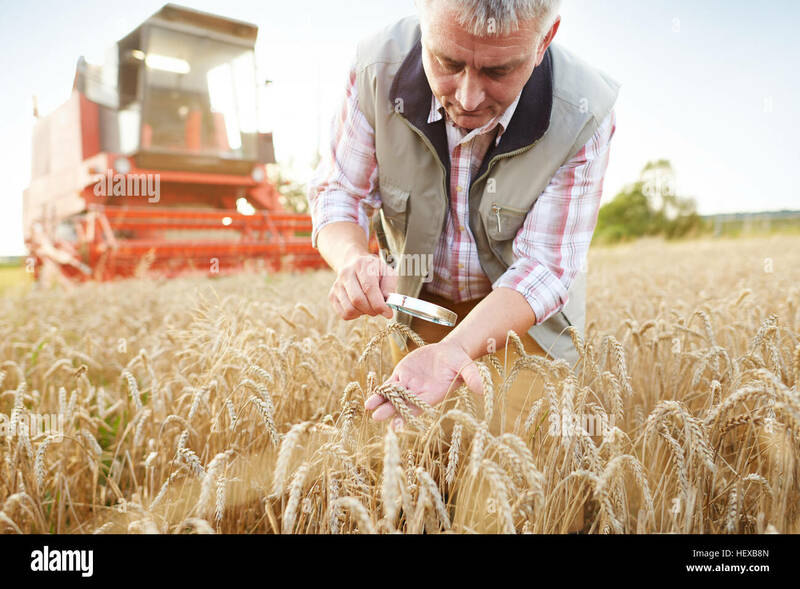 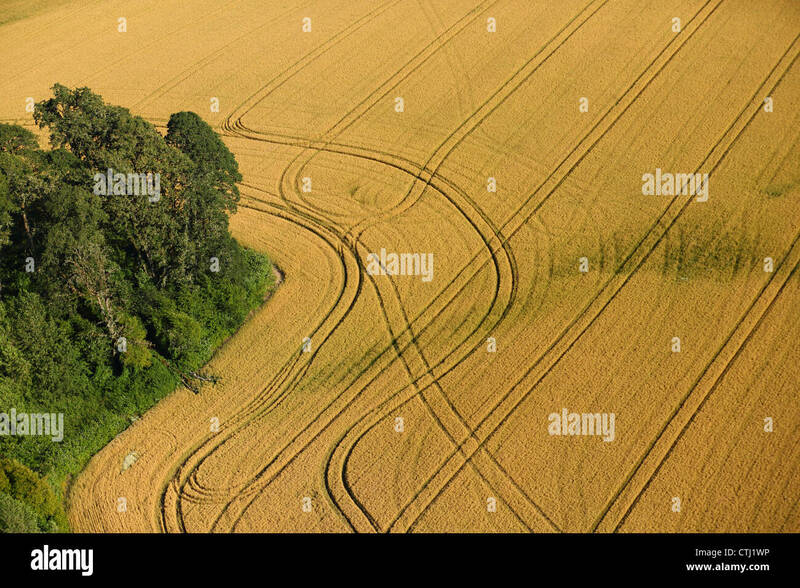 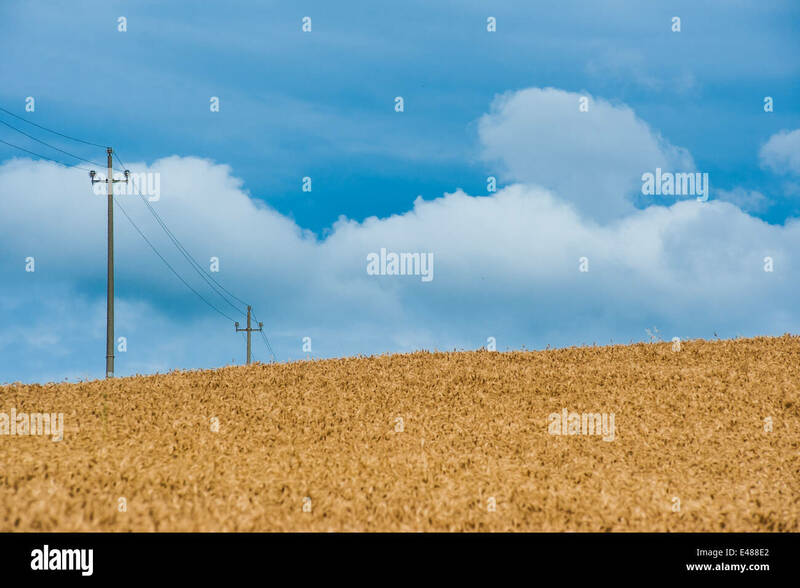 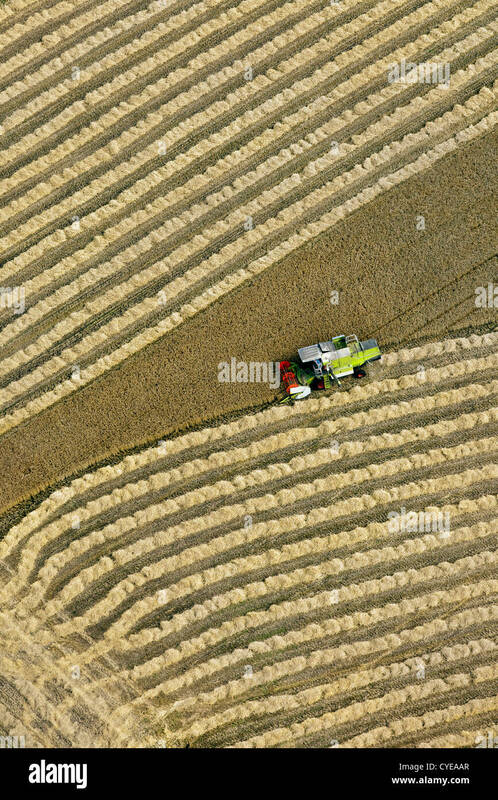 The Netherlands, Donderen, Combine harvester harvesting wheat field. 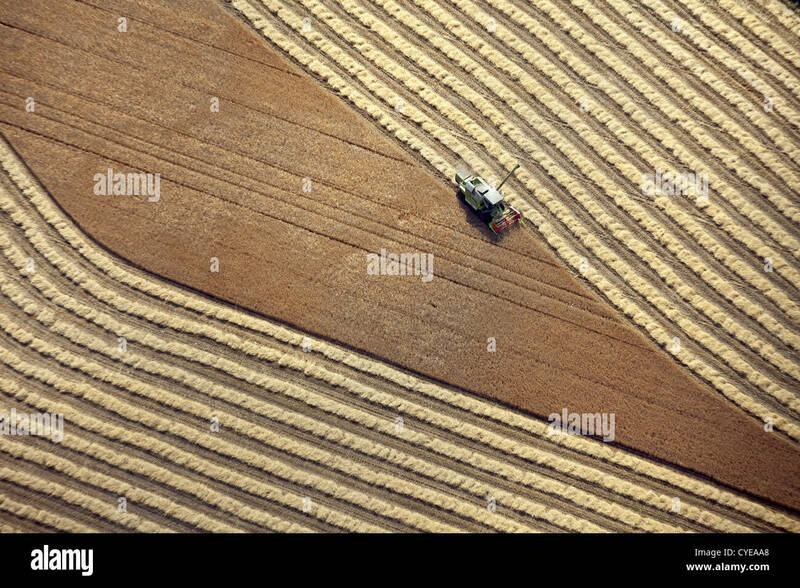 Aerial. 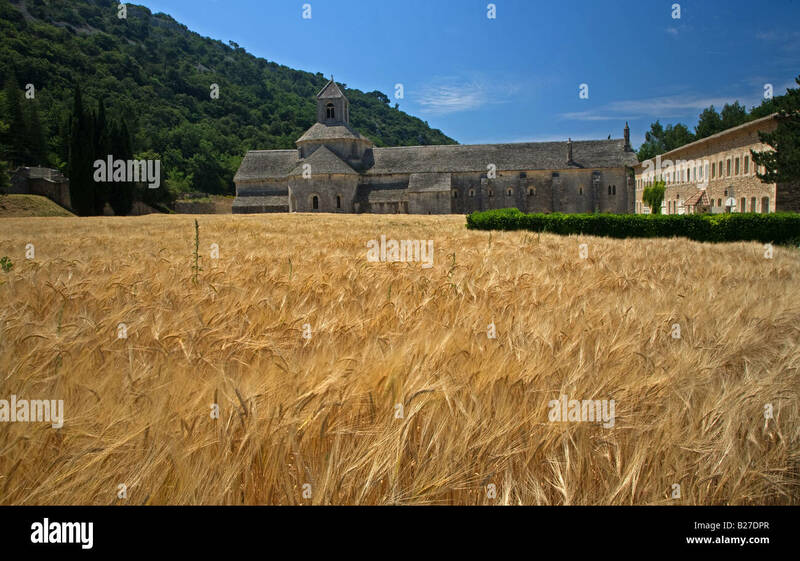 Wheat field next to L'Abbe de Senanque, Provence. 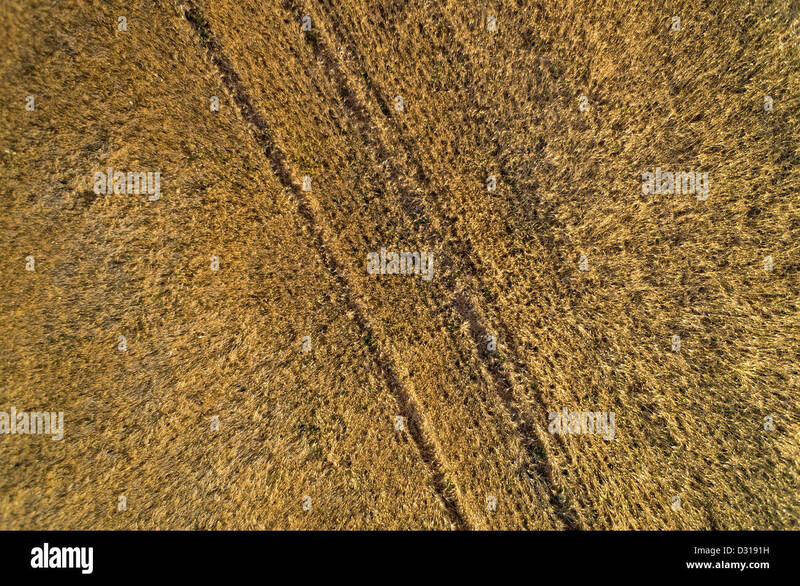 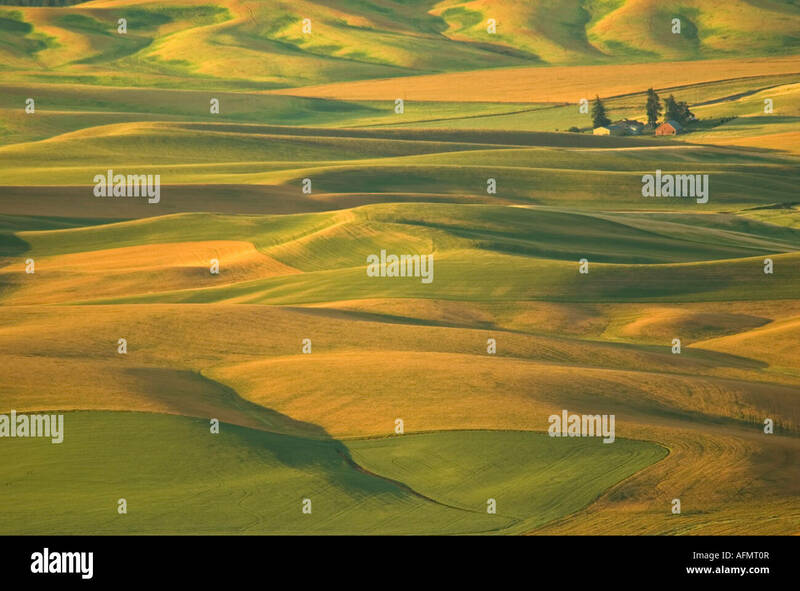 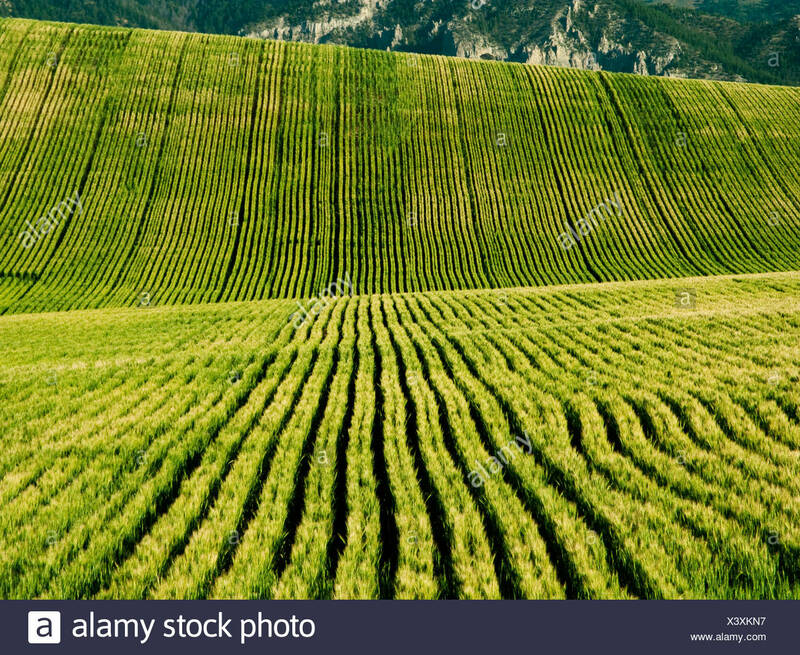 Agriculture - Rolling field of maturing Spring wheat / Idaho, USA. 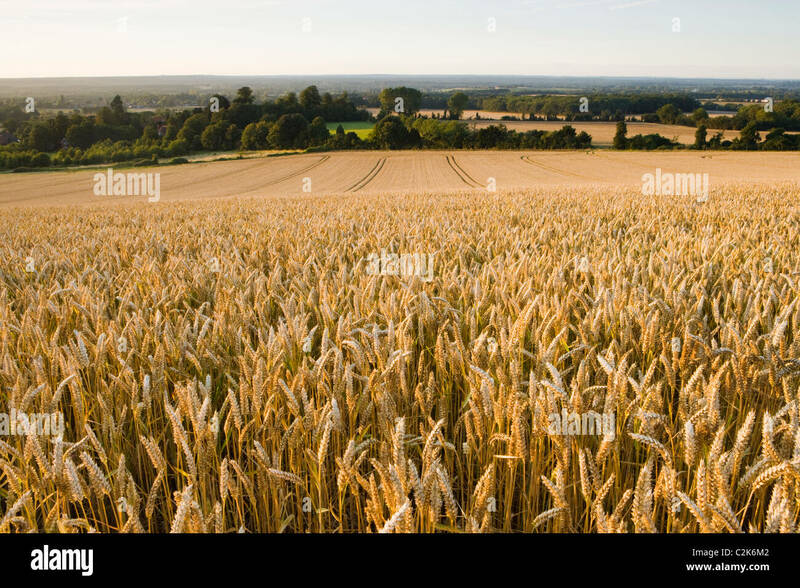 Rushett Farm wheat field in Surrey countryside at Malden Rushett, England, UK. 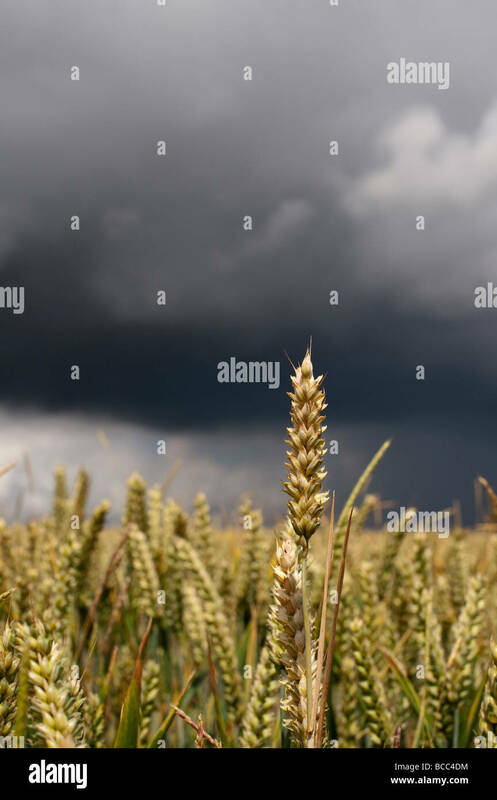 Old Oak tree in a wheat field taken in a field in Hampshire, England.